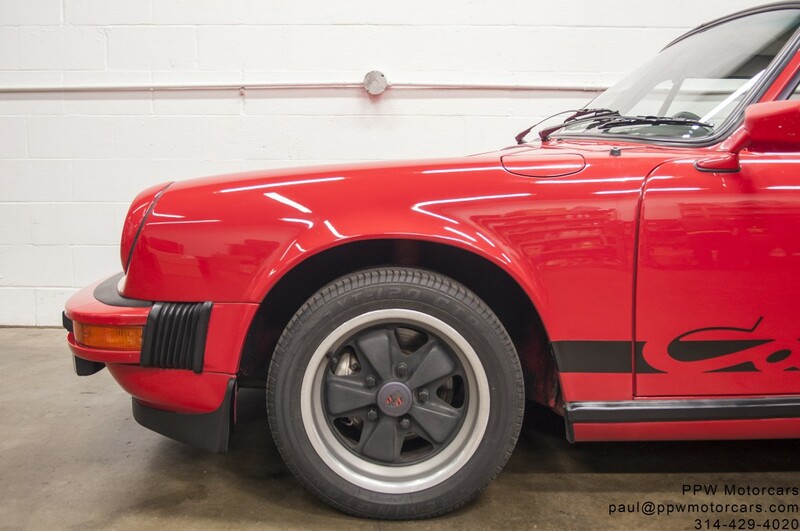 Number 151 of 395 Produced! 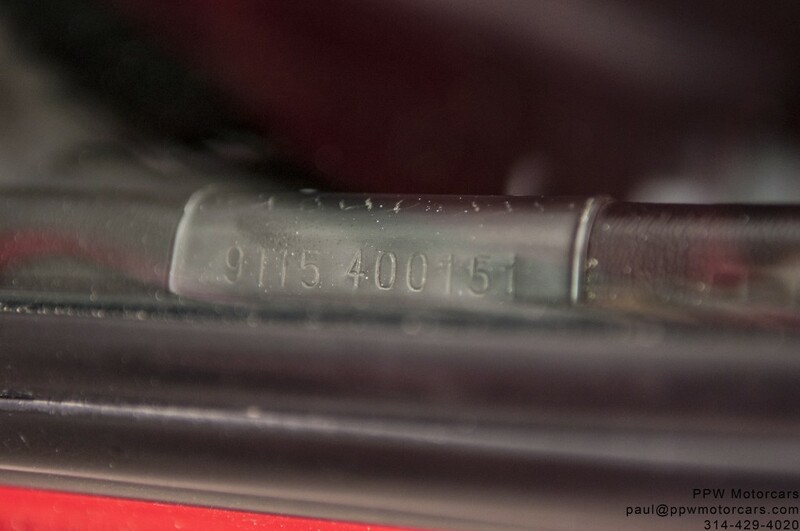 Matching Numbers Engine (#6451448) and Transmission (#152636)! 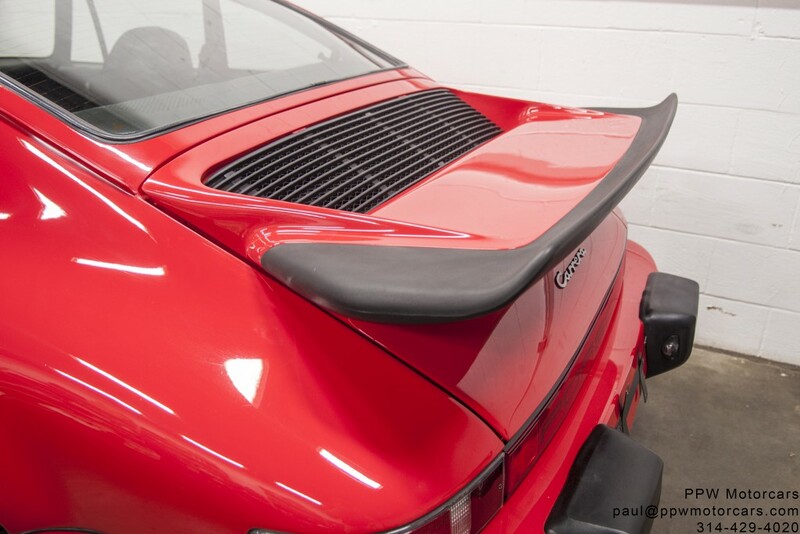 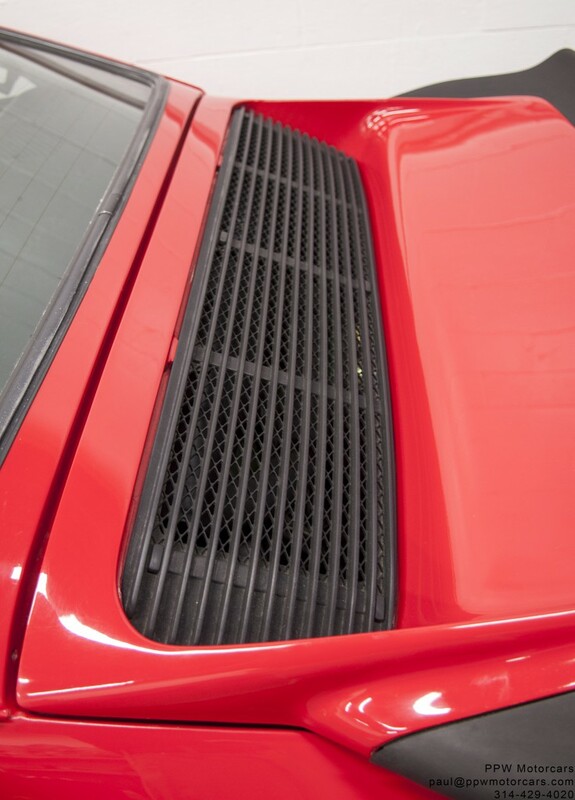 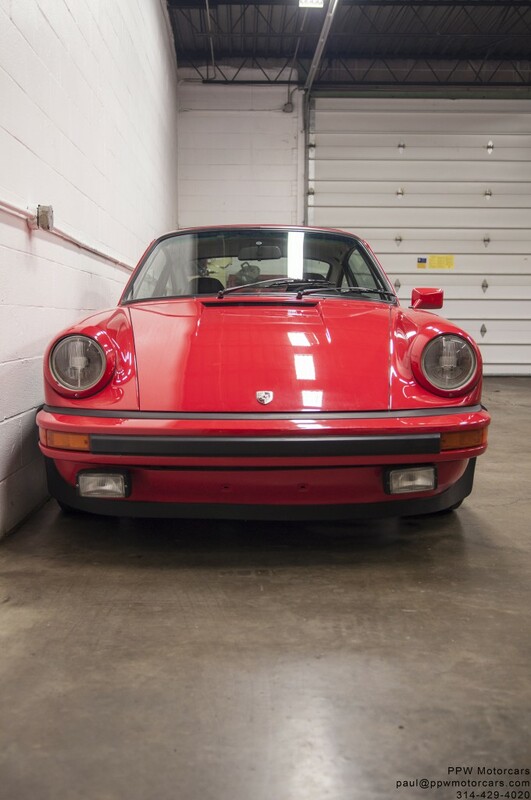 Highly Desirable and Correct Guards Red! 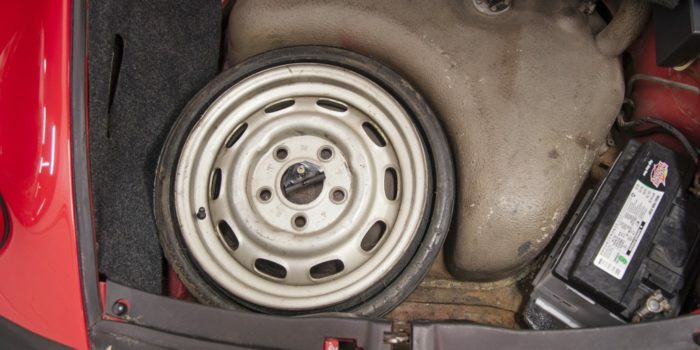 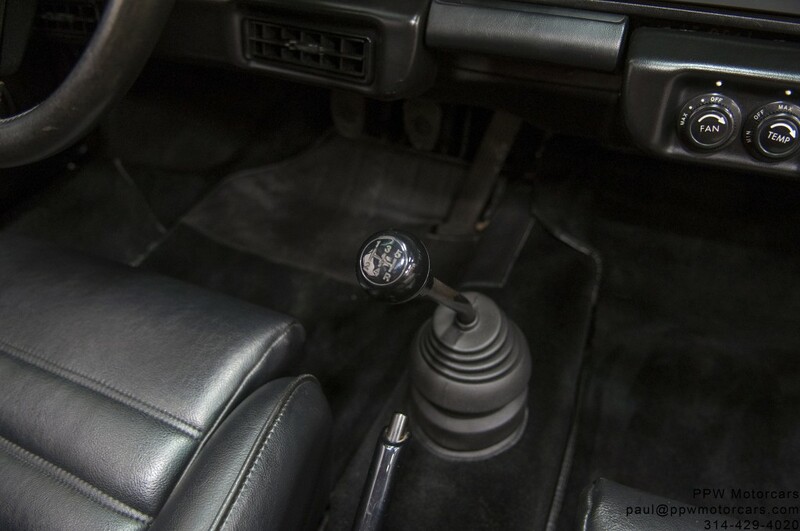 Koni Shocks instead of Boge! 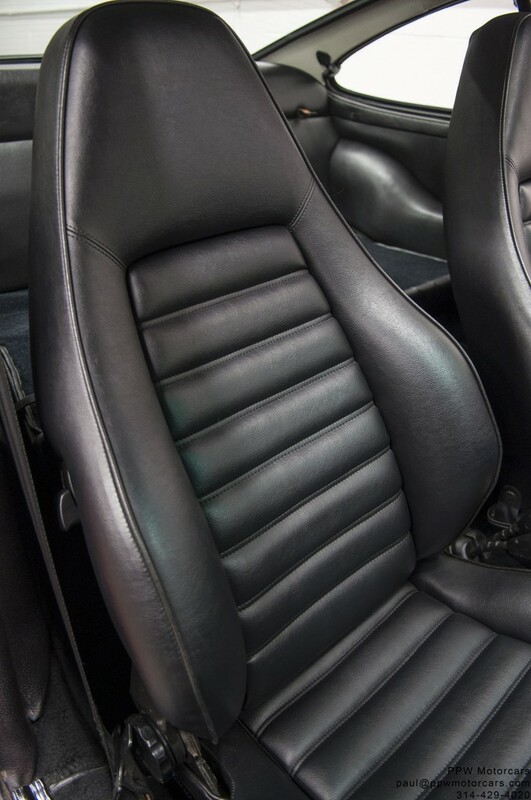 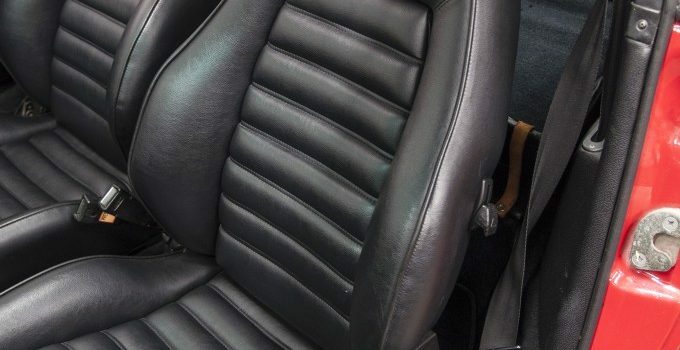 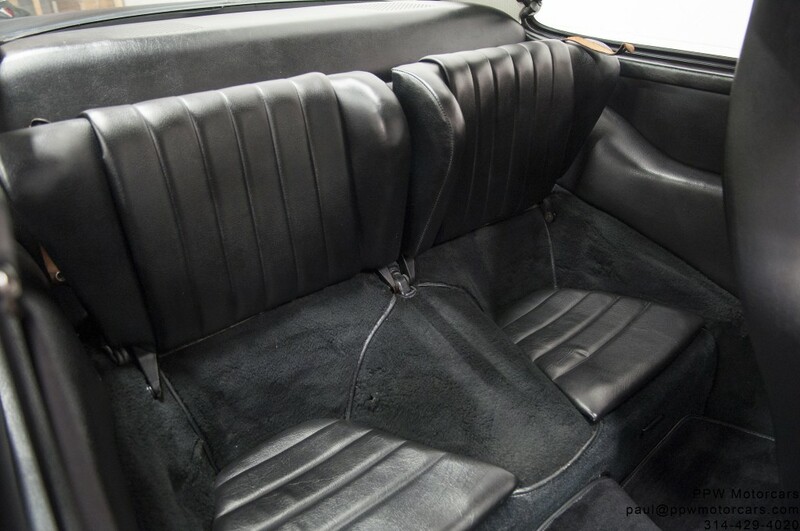 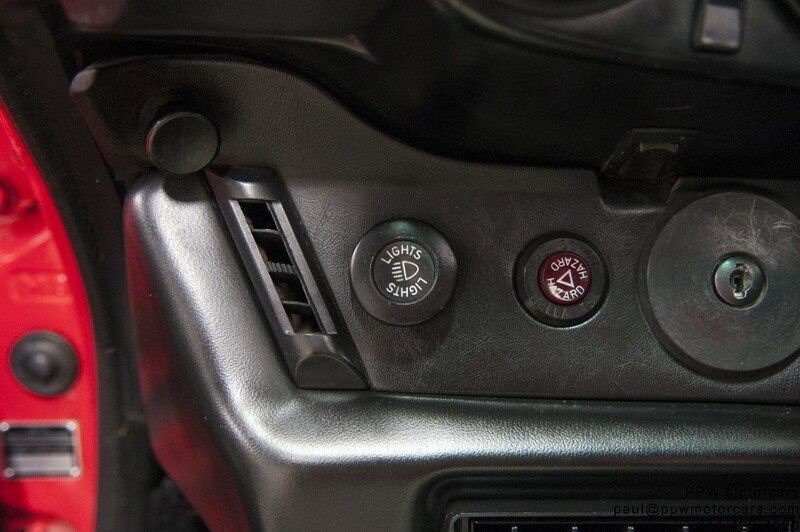 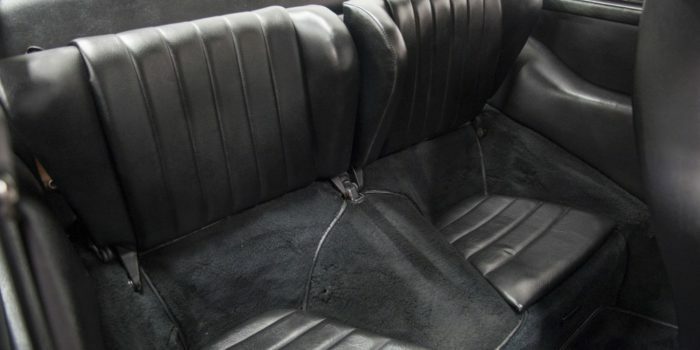 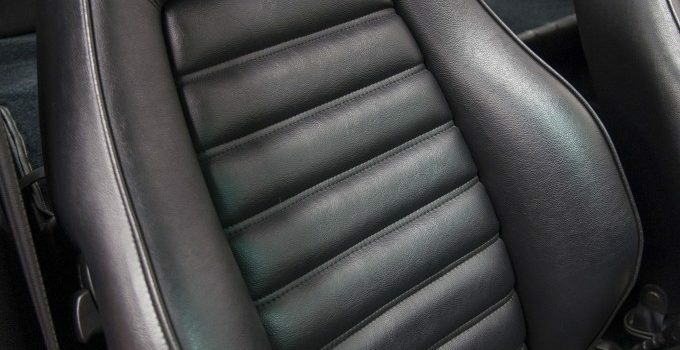 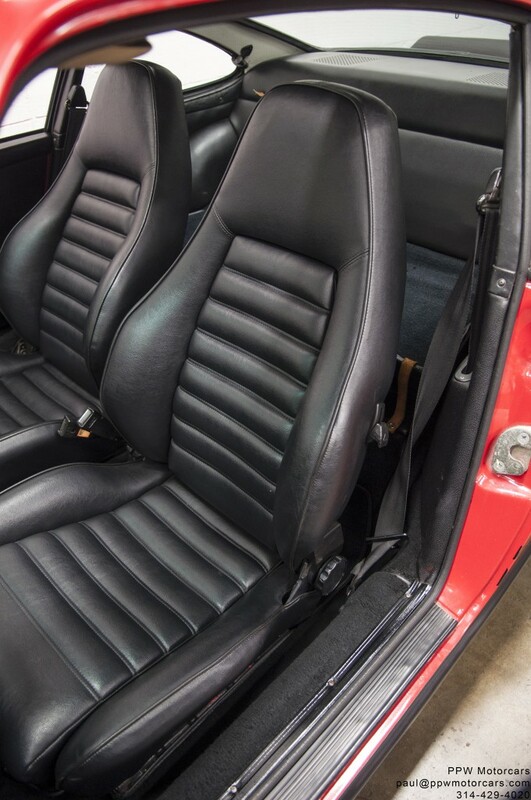 Sport Seats, Left and Right! 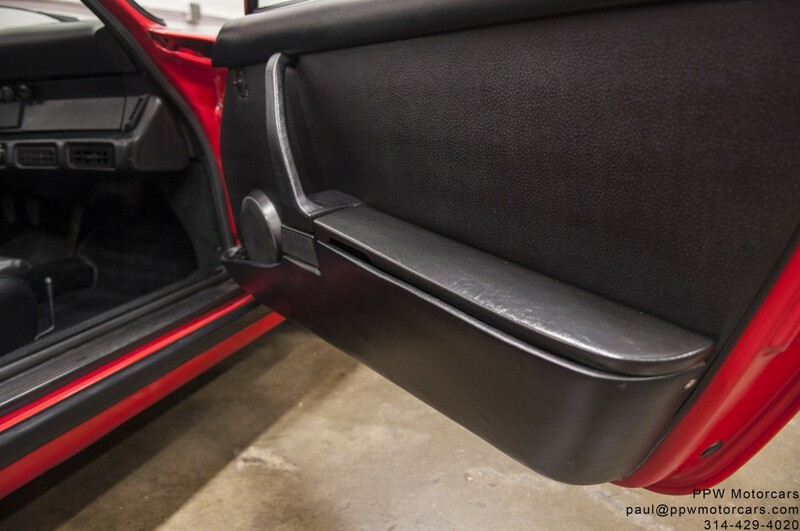 Antenna w/ Loud Speaker & Noise Suppression! 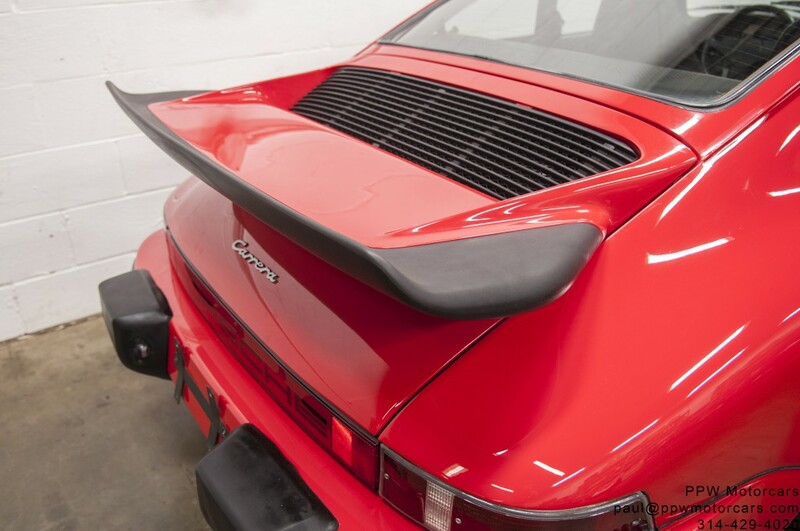 Front Spoiler and Rear Whale Tail! 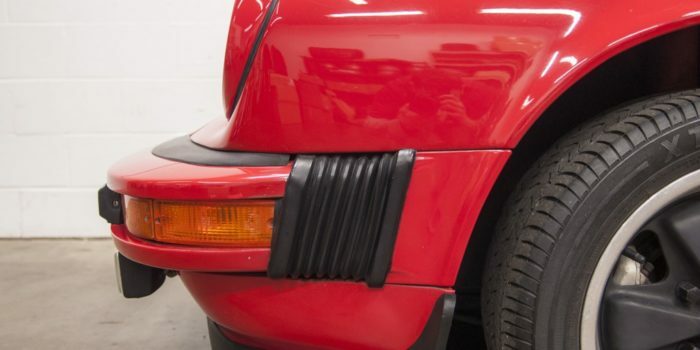 Call 314-429-4020 today for a worldwide shipping quote! 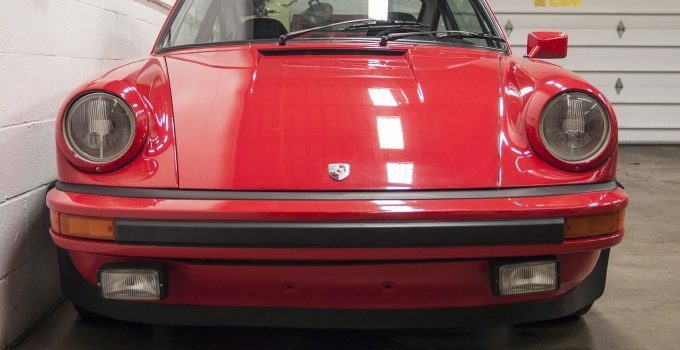 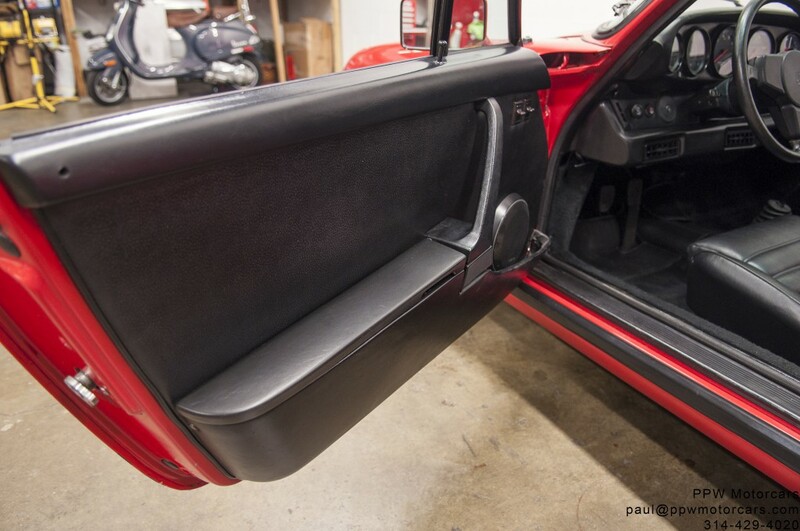 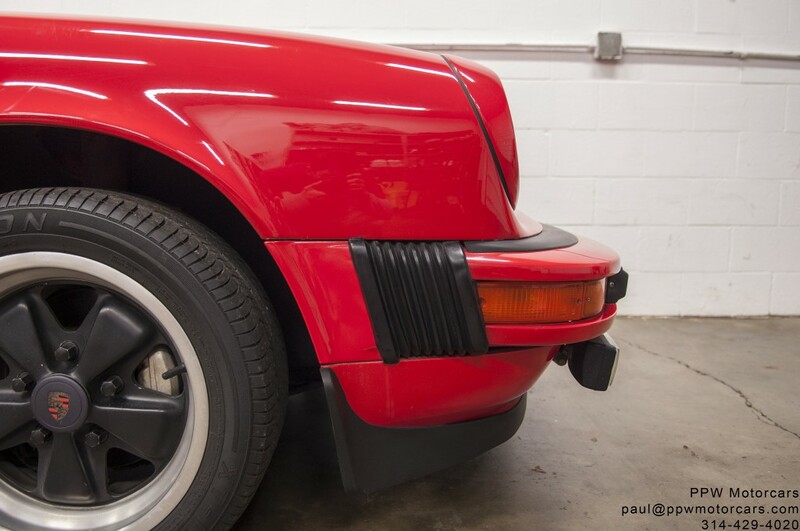 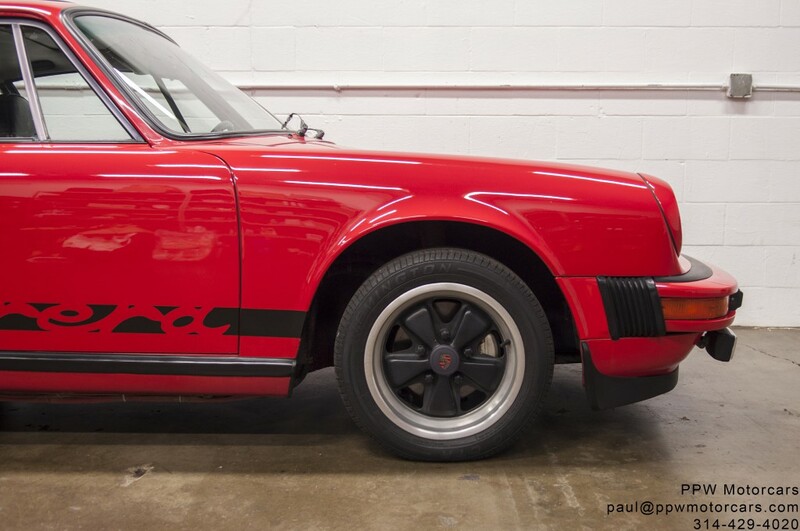 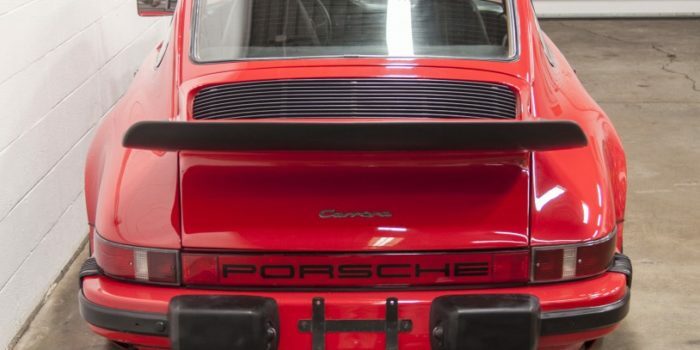 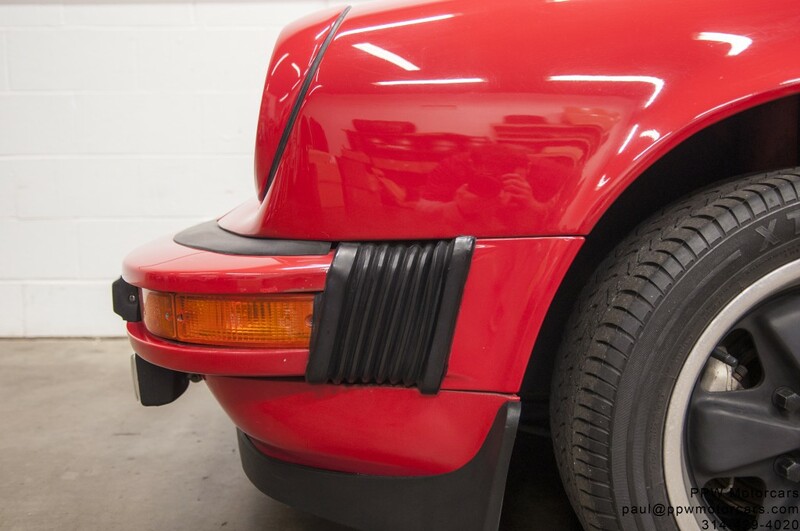 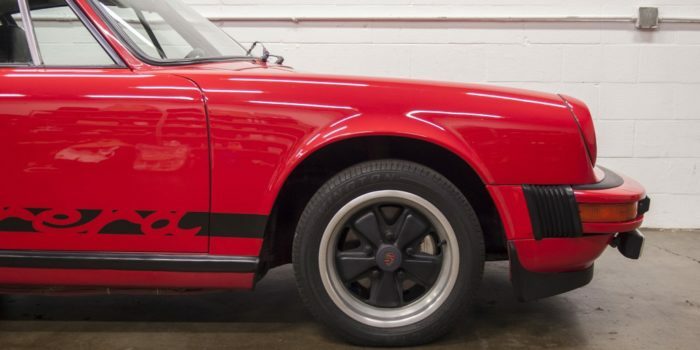 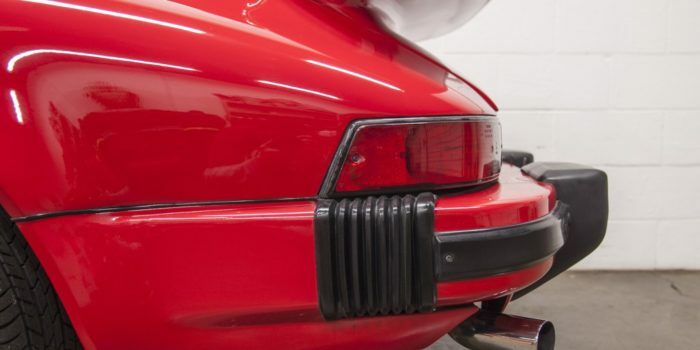 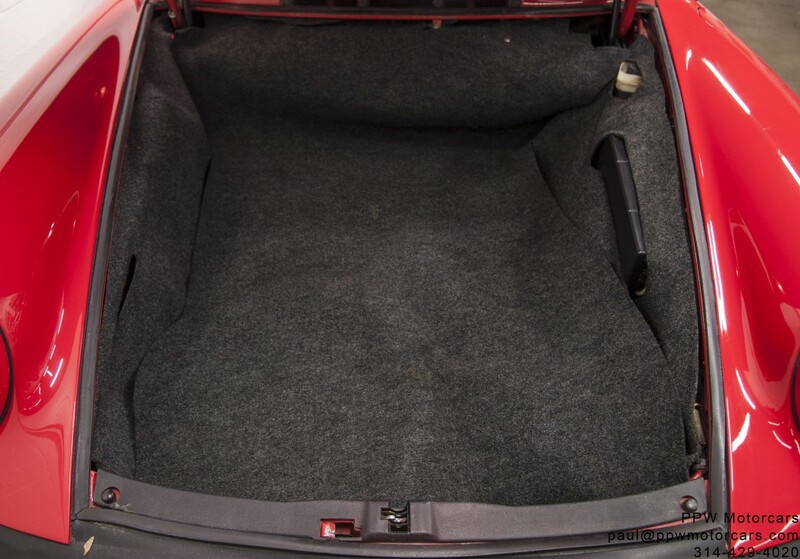 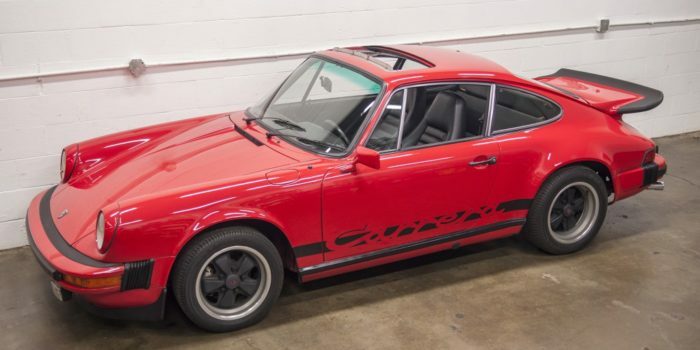 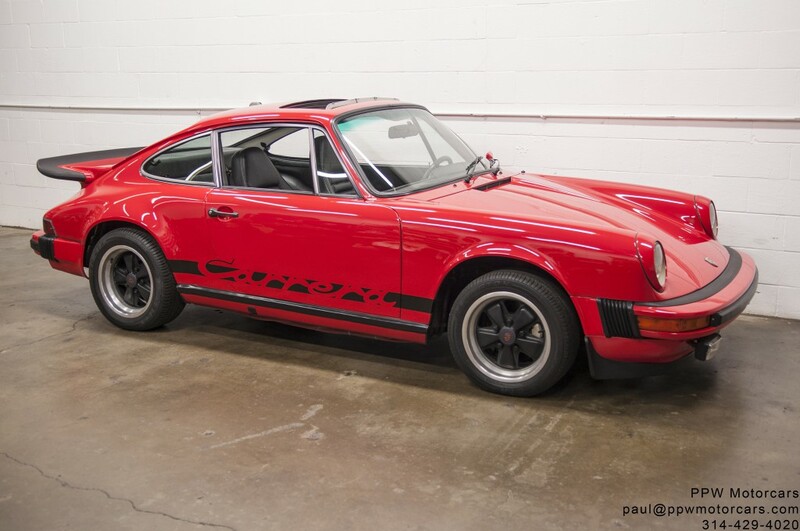 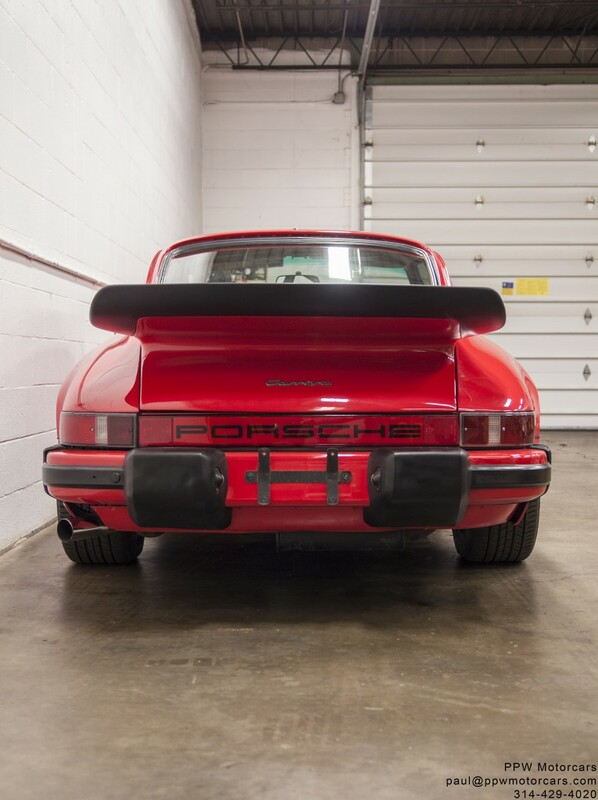 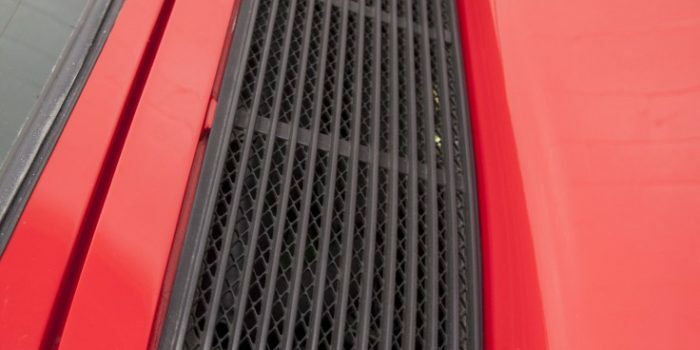 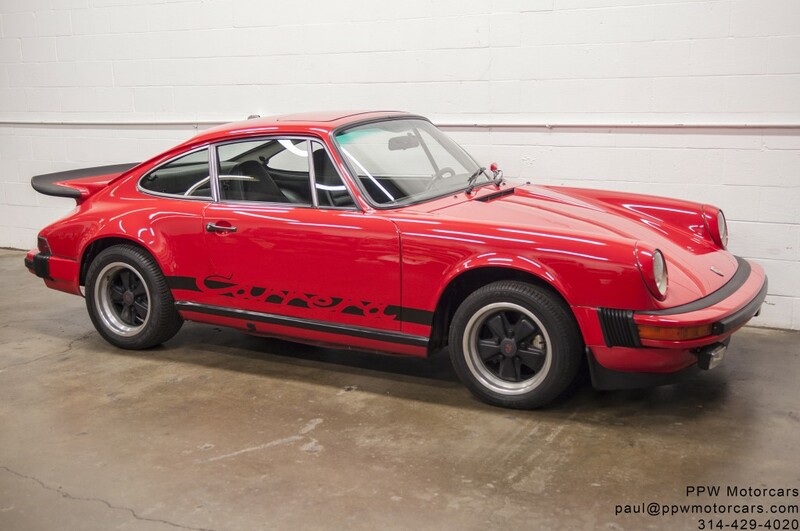 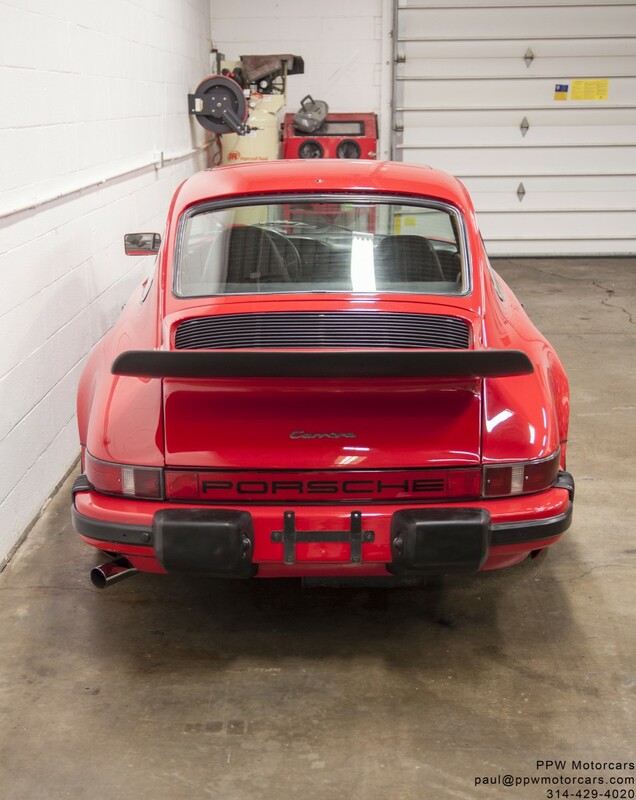 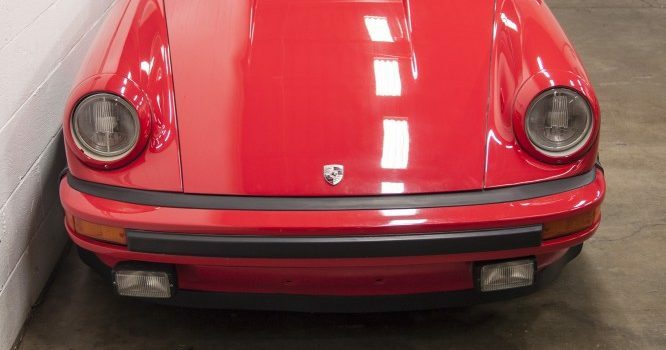 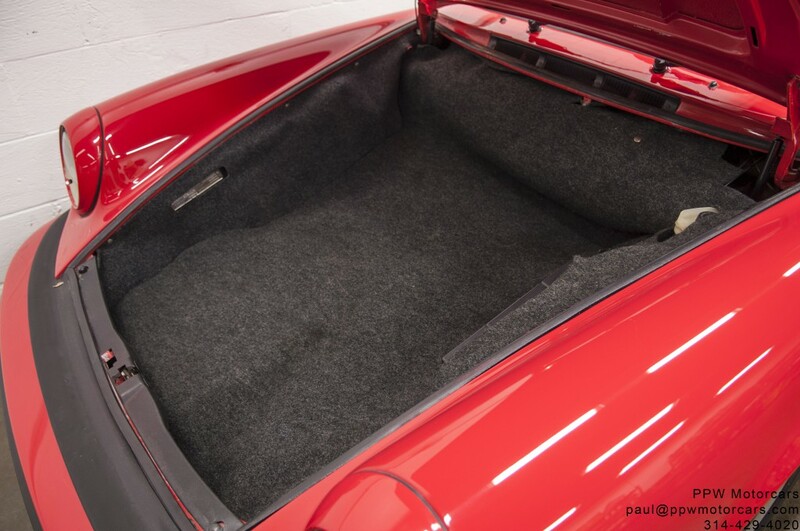 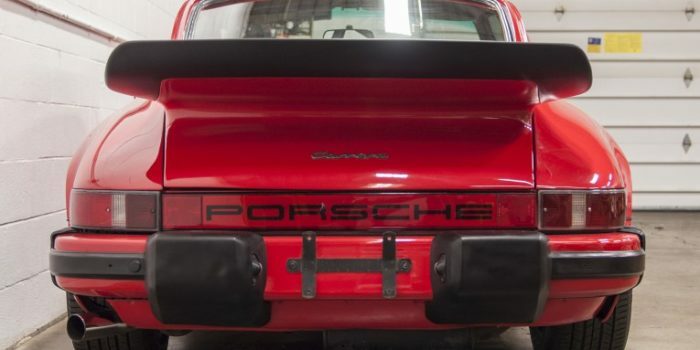 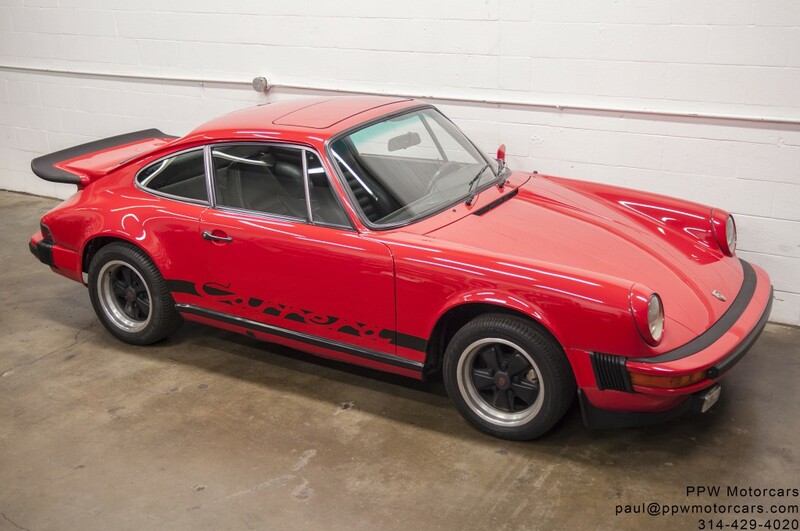 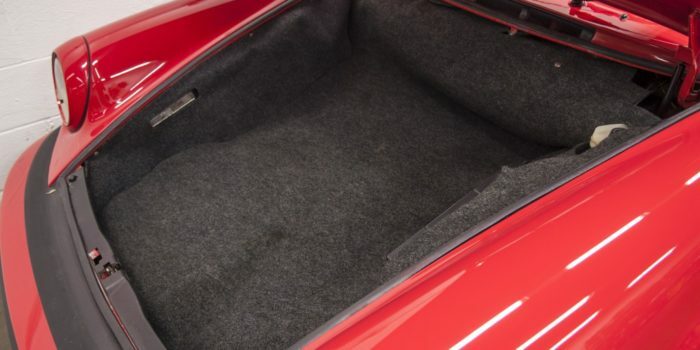 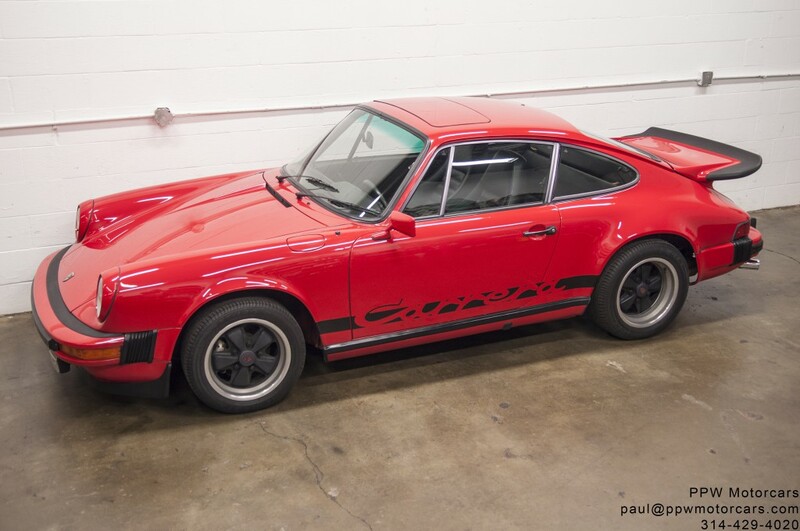 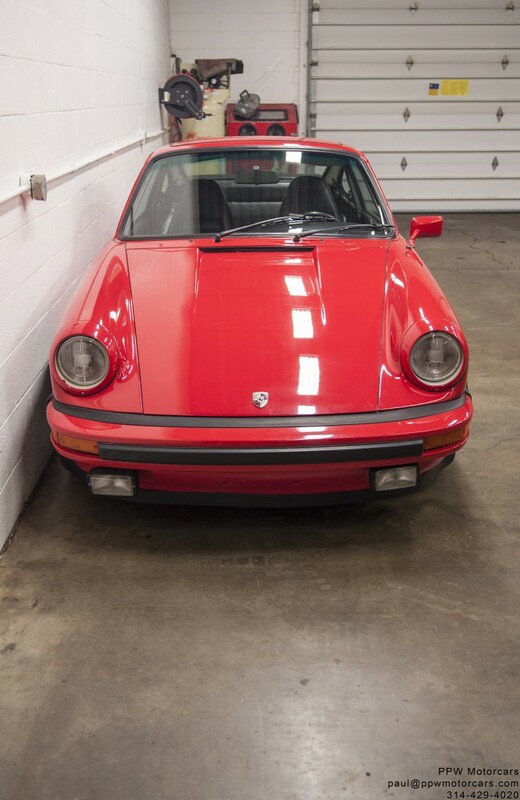 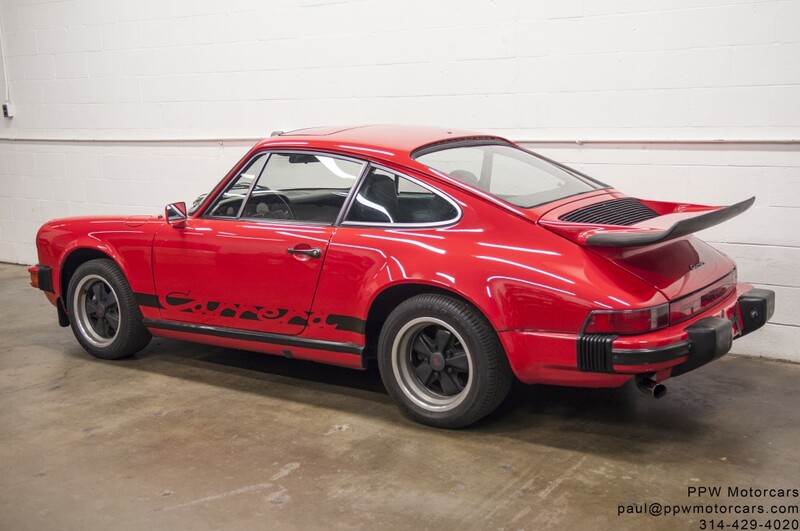 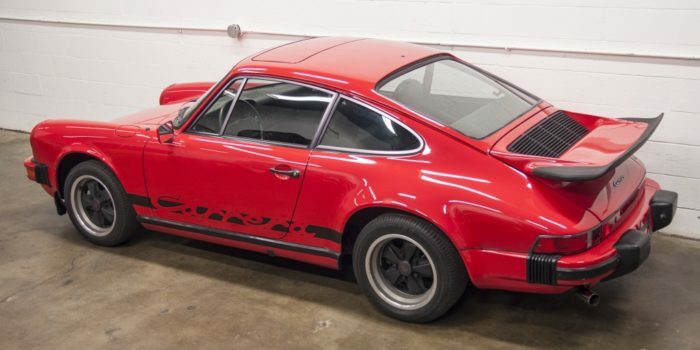 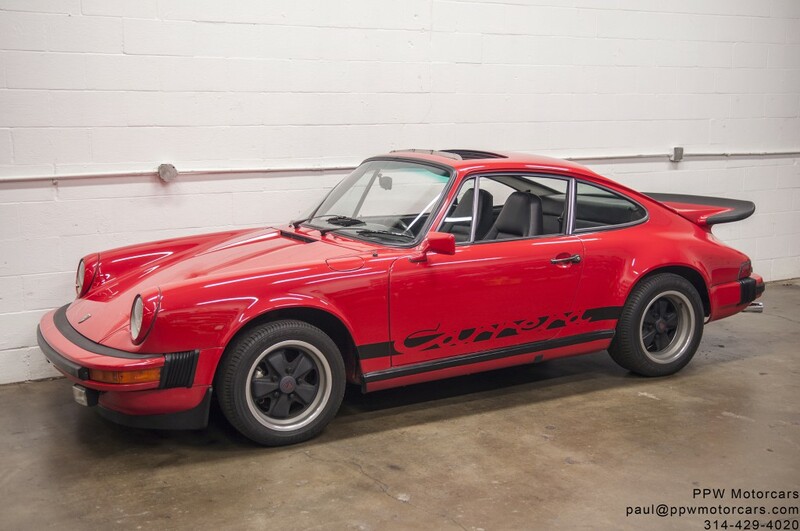 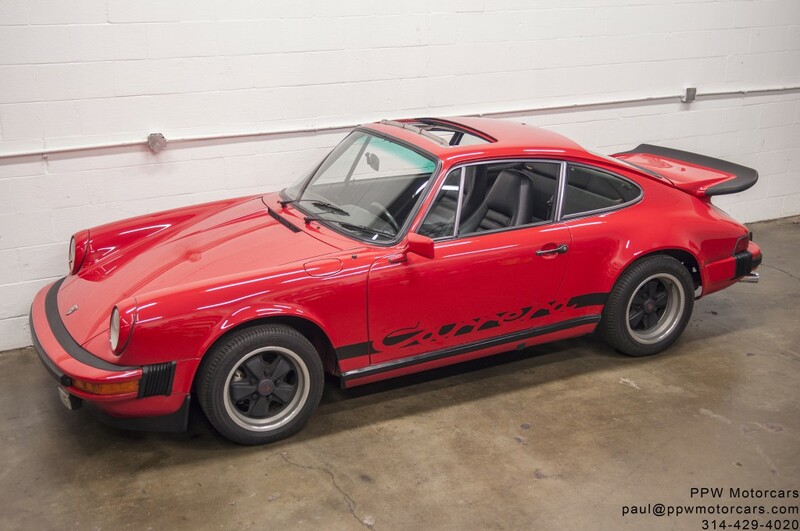 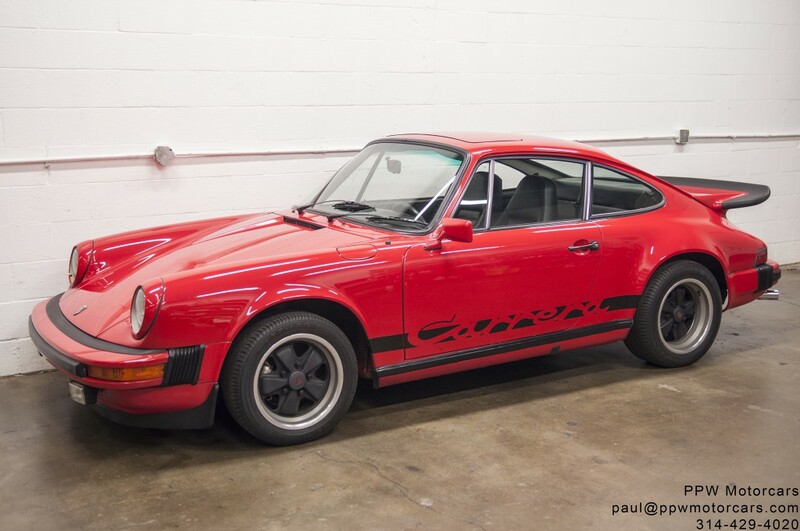 PPW Motorcars is pleased to offer this beautifully ordered 1975 Porsche 911 Carrera in Beautiful Guards Red over a soft and powdery Black Leatherette interior! 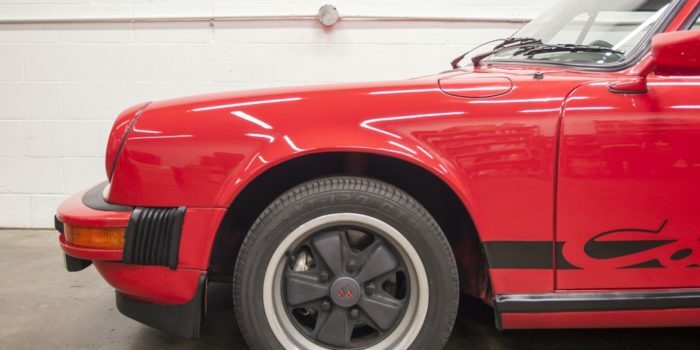 Making this quintessential Porsche even more desirable is the extremely rare build as a 2.7L Carrera, one of 395 examples ever produced! 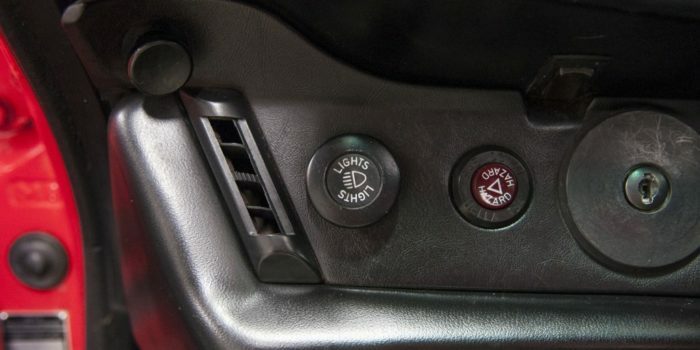 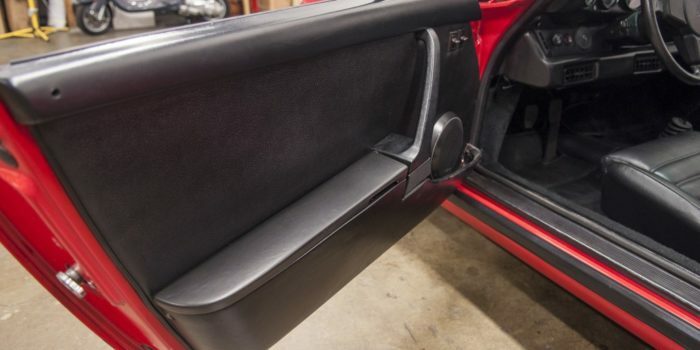 This example was optioned extremely well with Koni Shocks, Sport Seats for both the driver and passenger, Electric Sunroof, Antenna w/ Loudspeaker & Noise Supression, Fuchs, and much more! 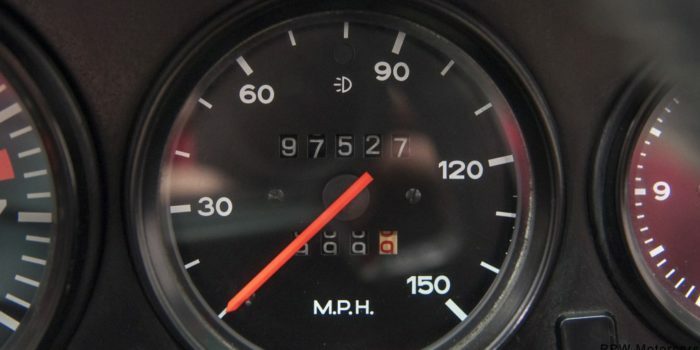 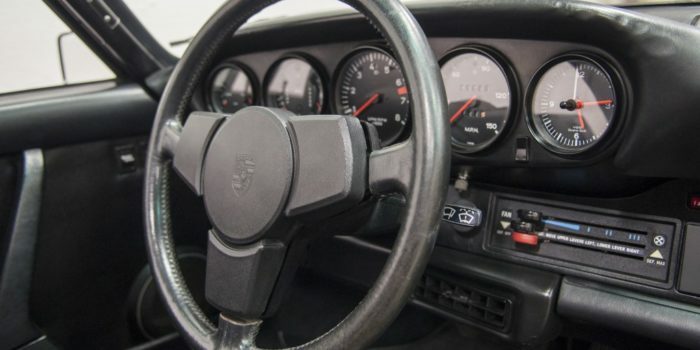 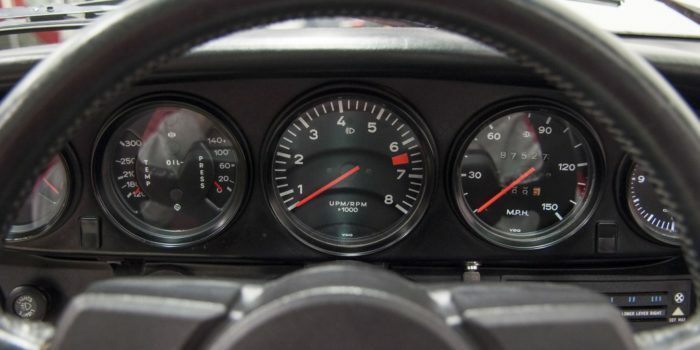 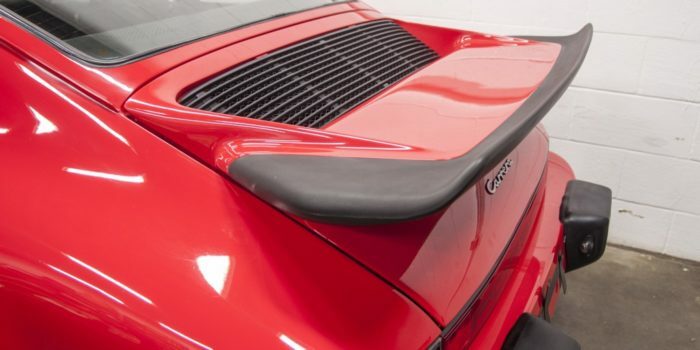 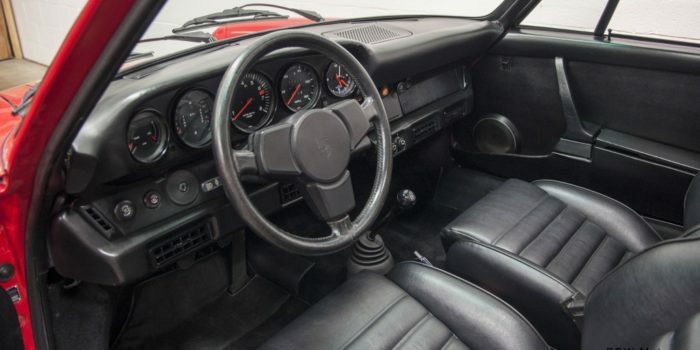 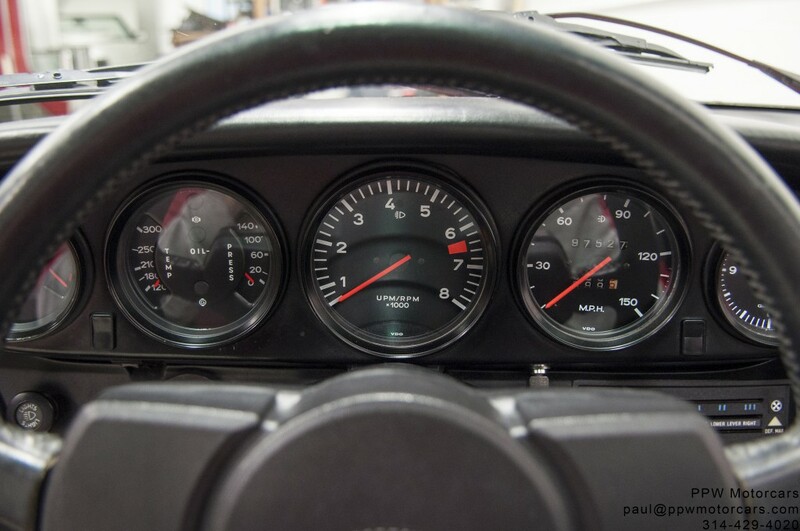 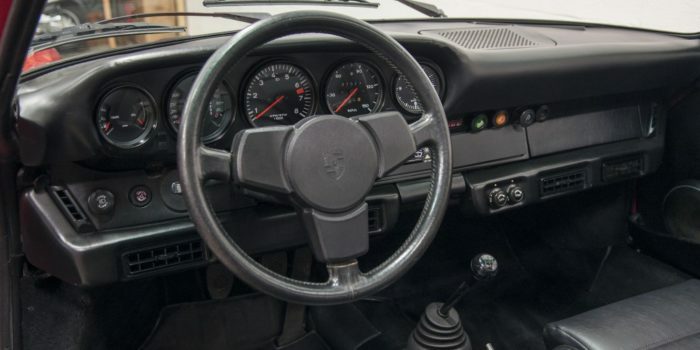 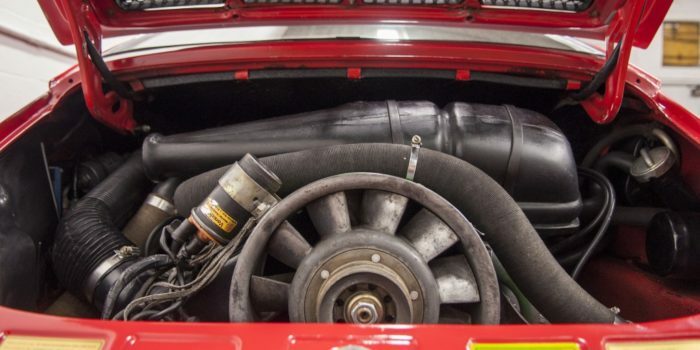 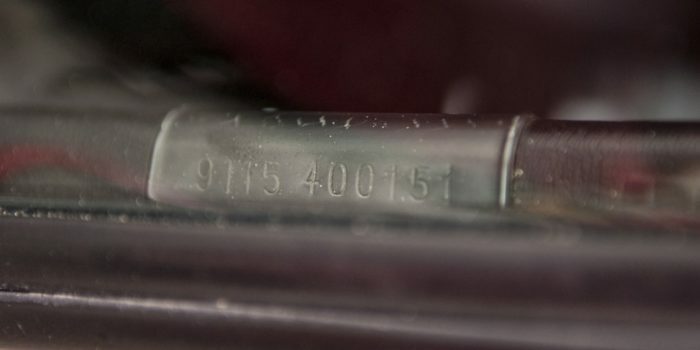 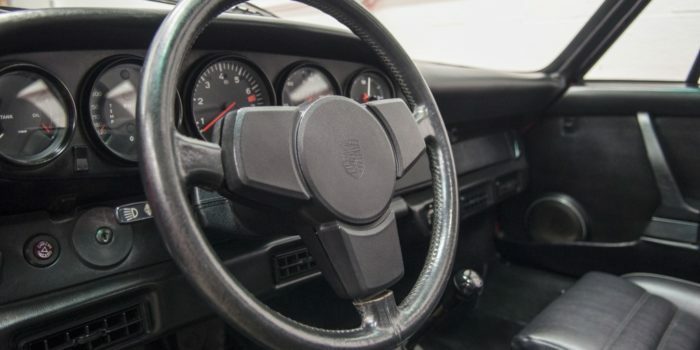 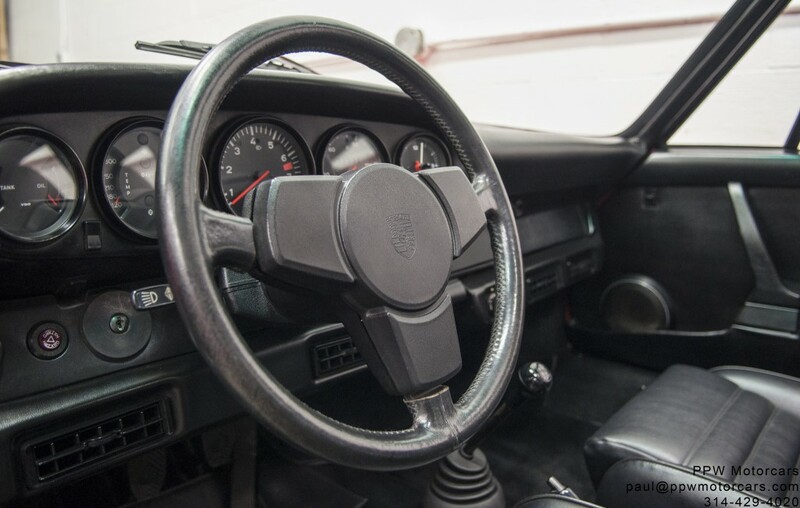 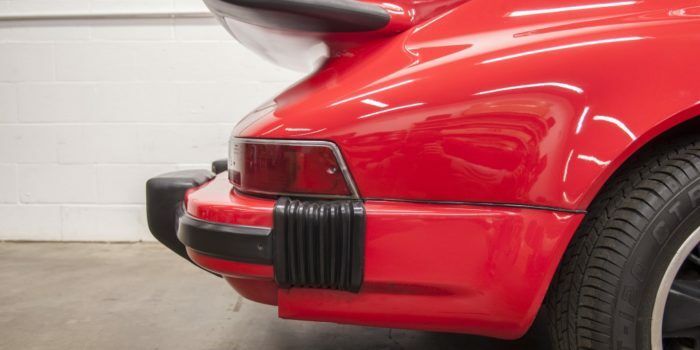 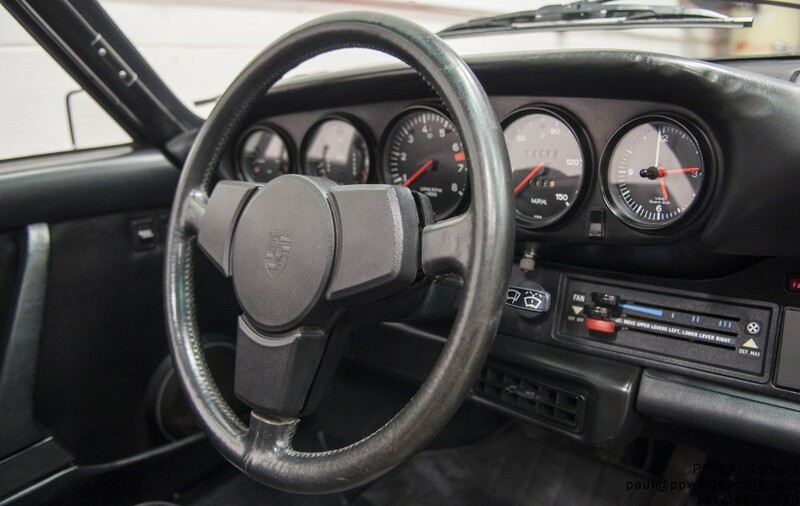 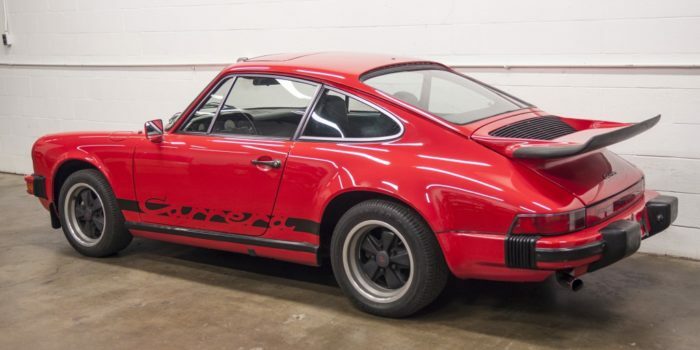 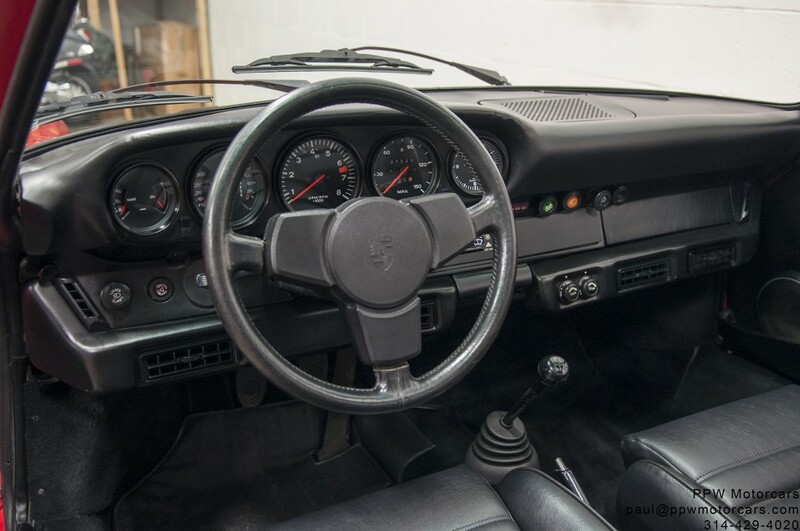 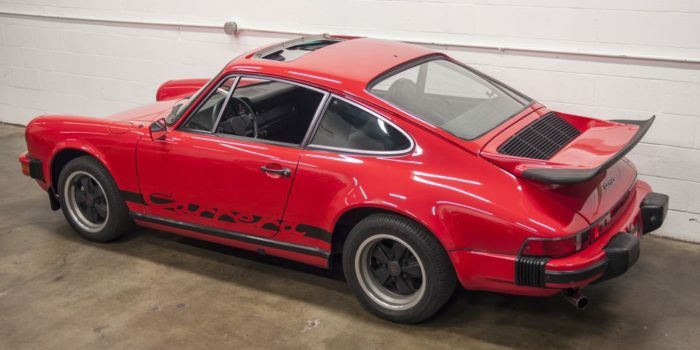 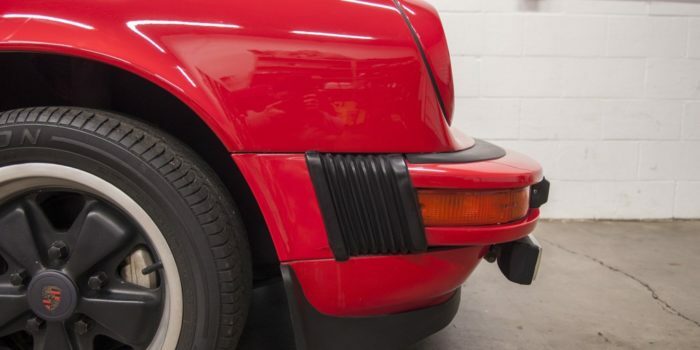 This is one of the rarest and most desirable 911’s ever produced and quickly appreciating in value, which given the marvelous 155hp 2.7L flat-6 Porsche paired with it, it is clear why. 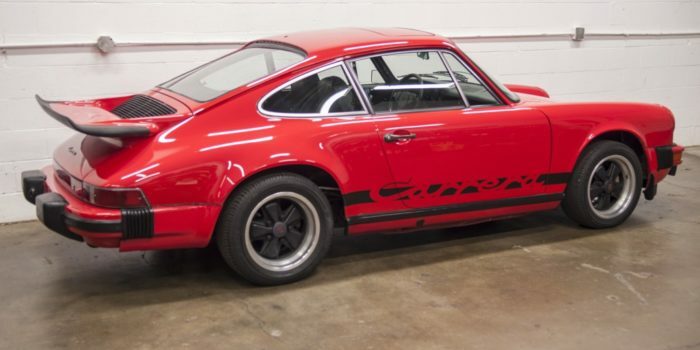 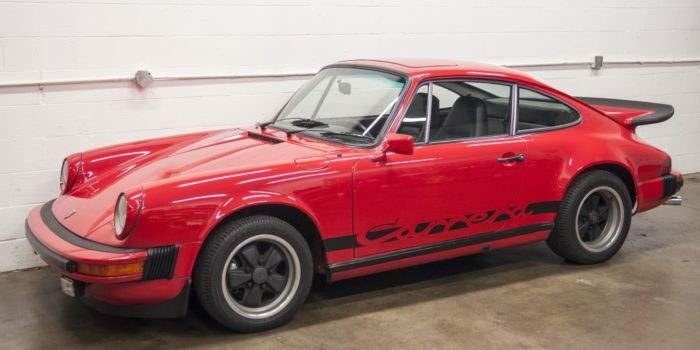 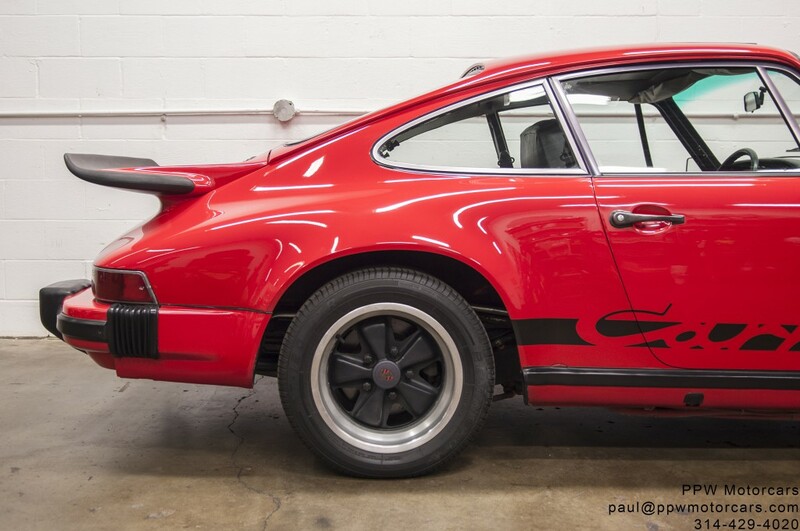 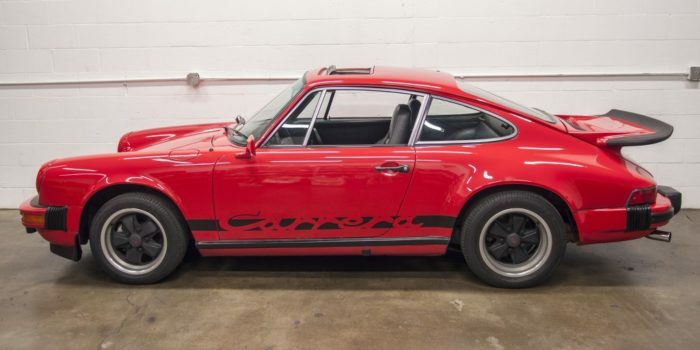 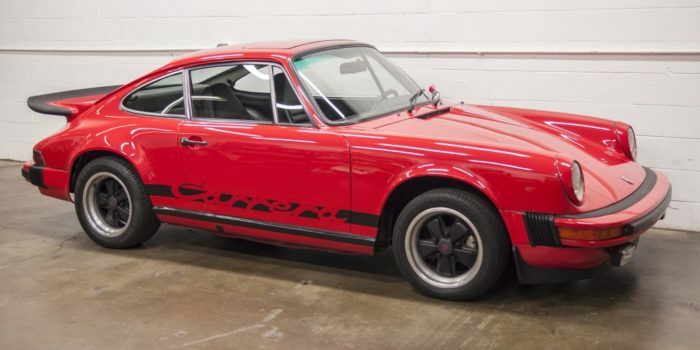 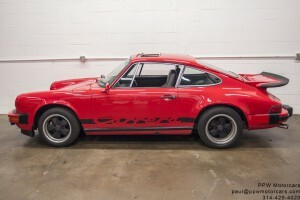 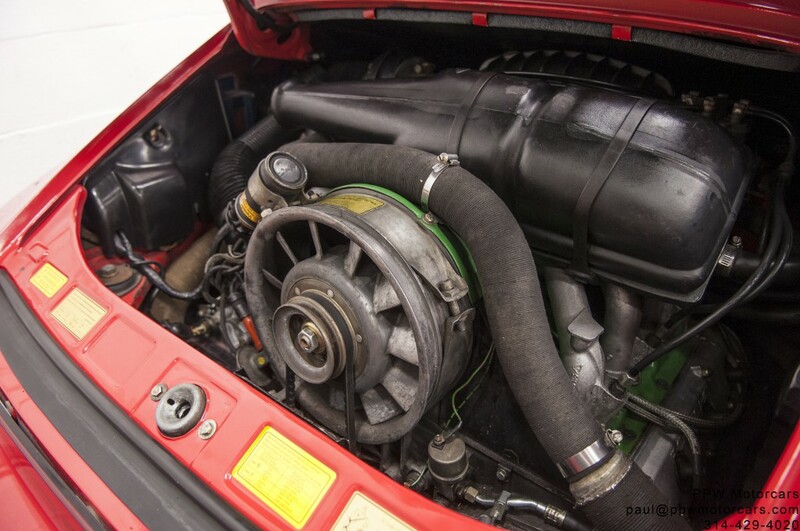 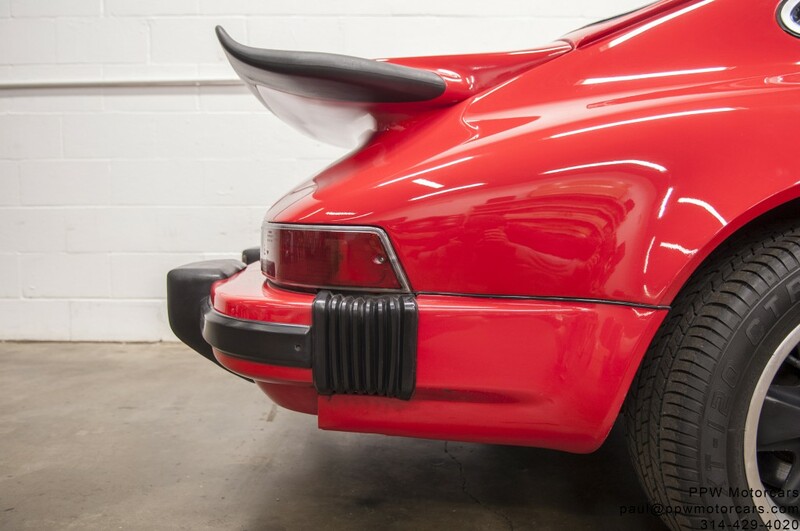 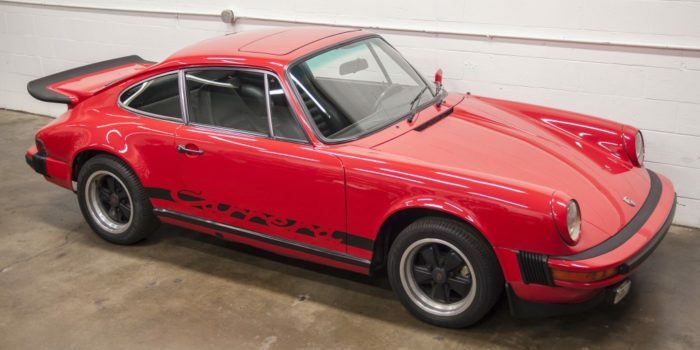 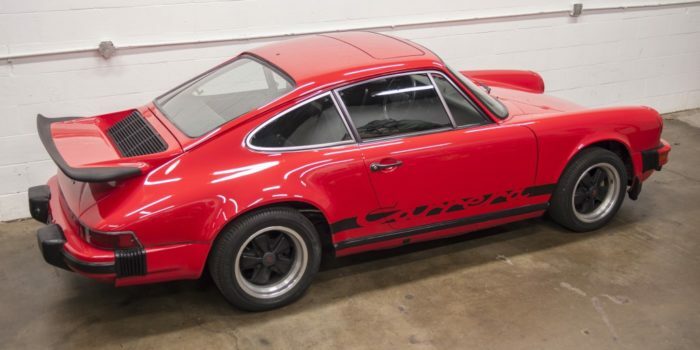 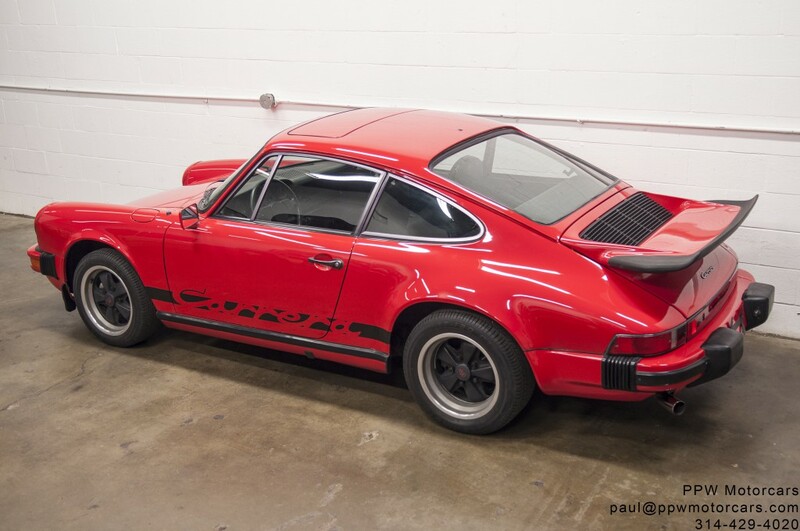 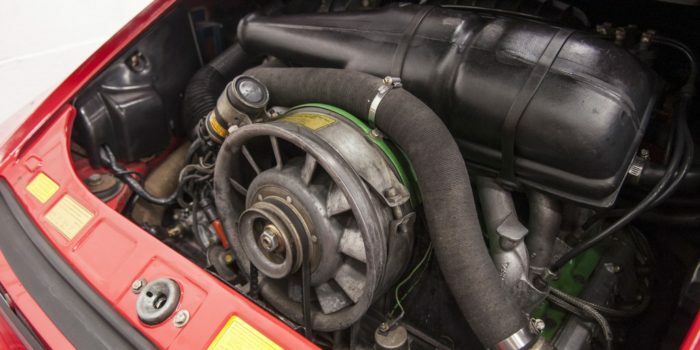 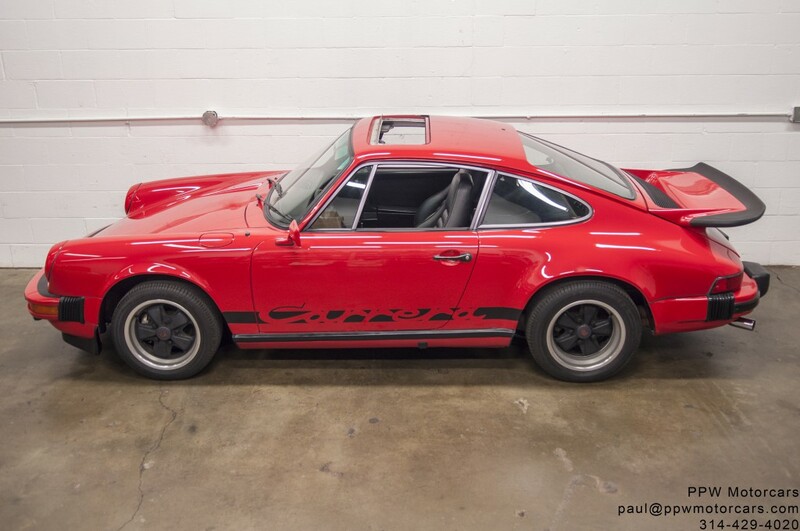 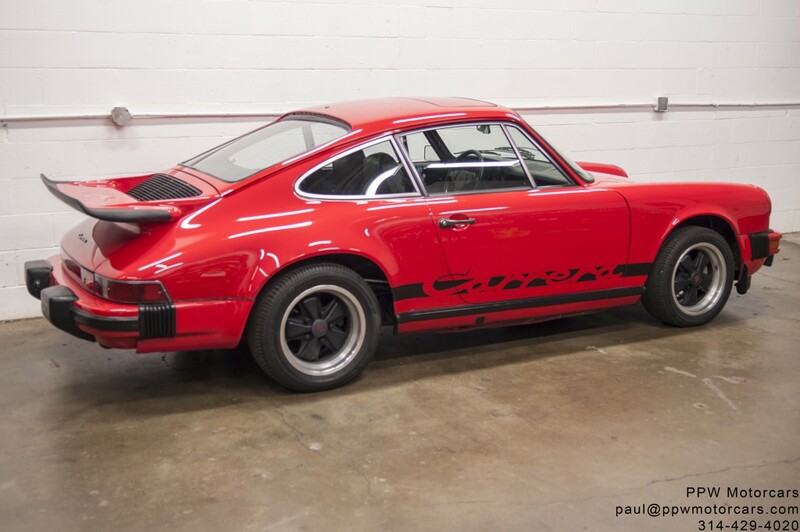 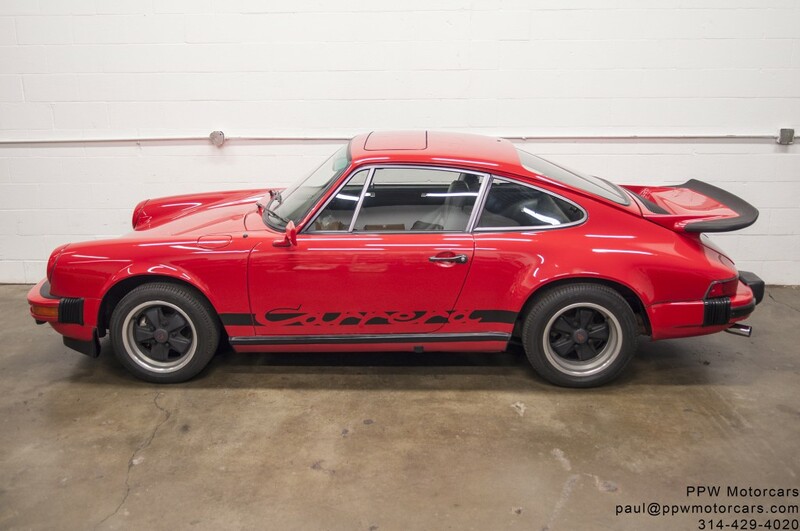 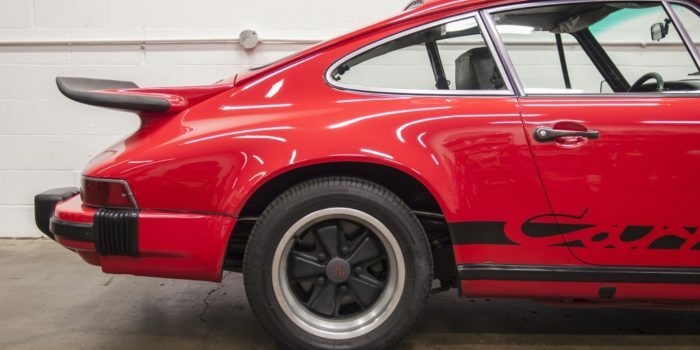 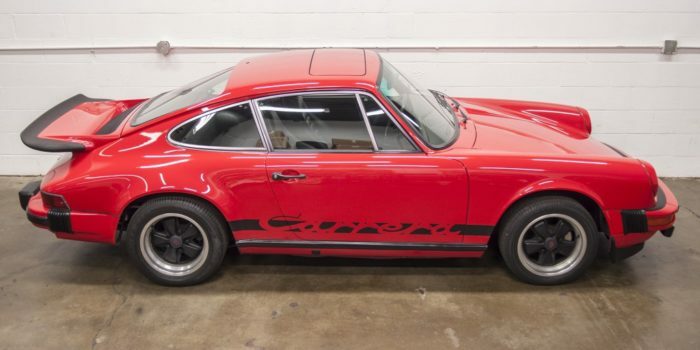 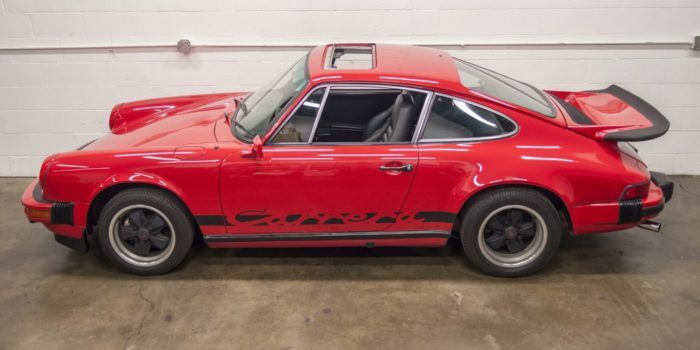 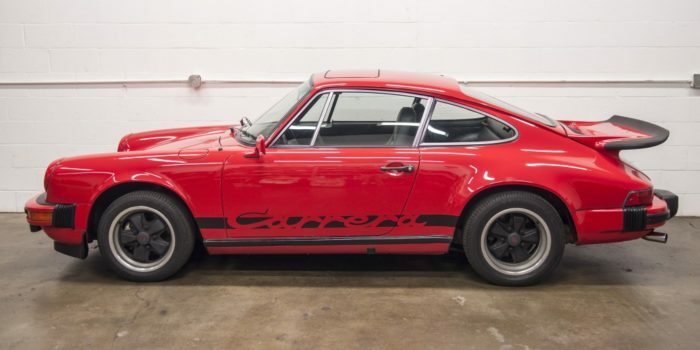 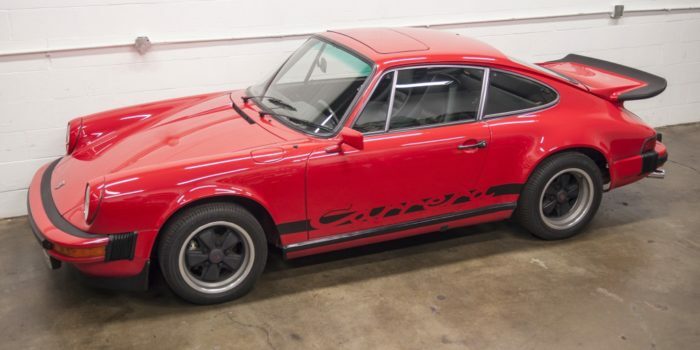 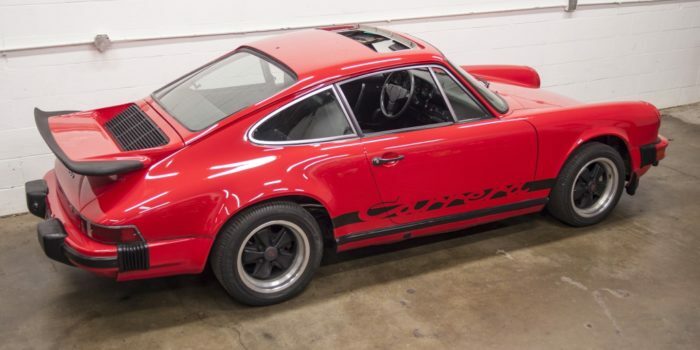 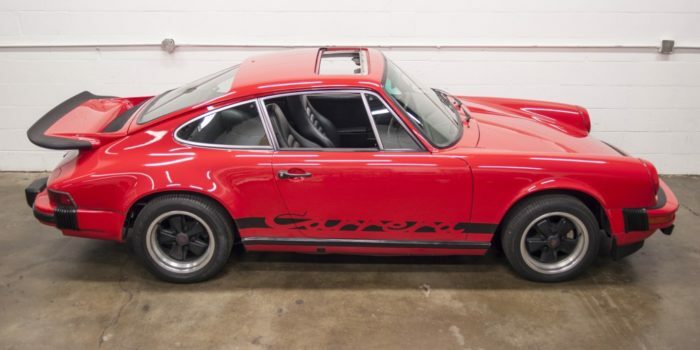 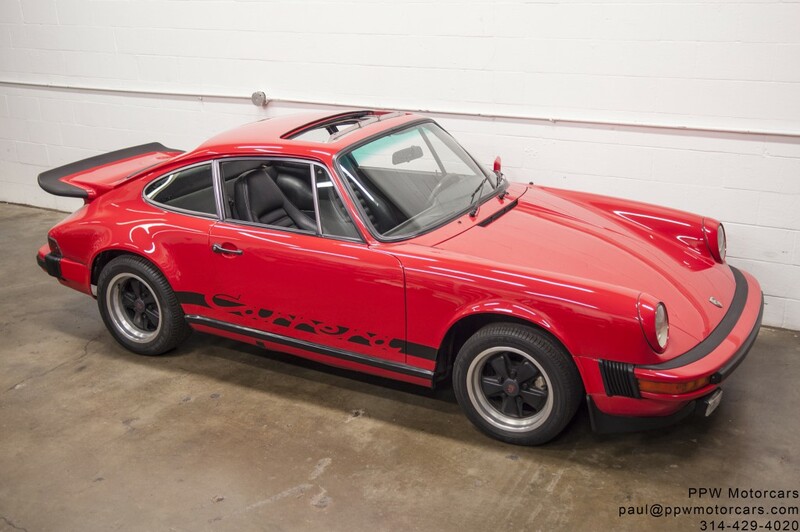 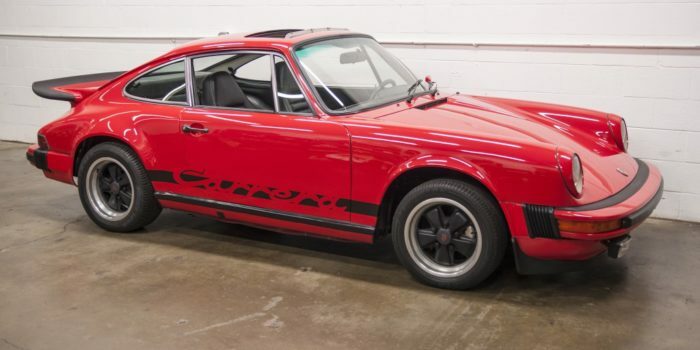 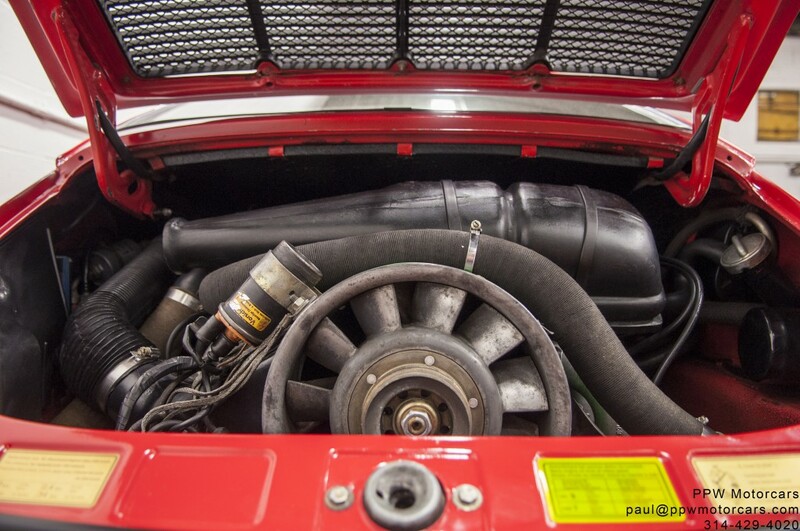 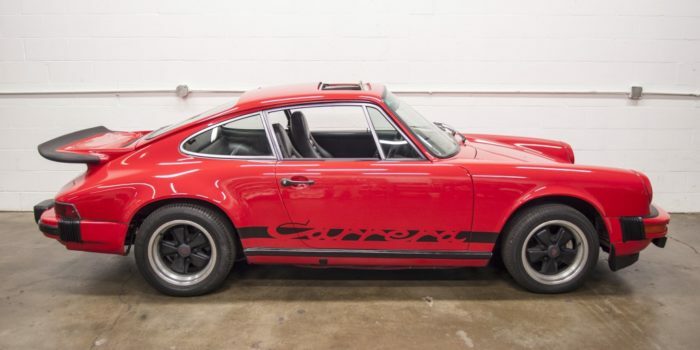 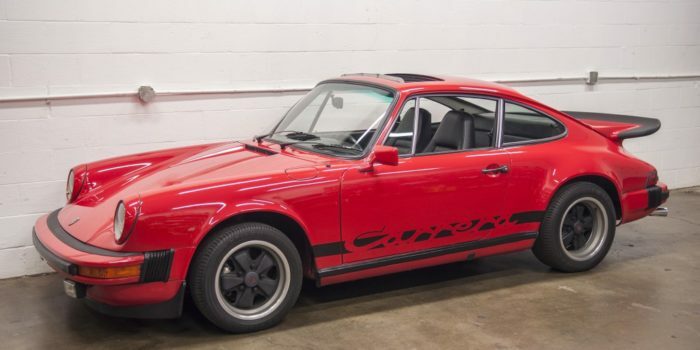 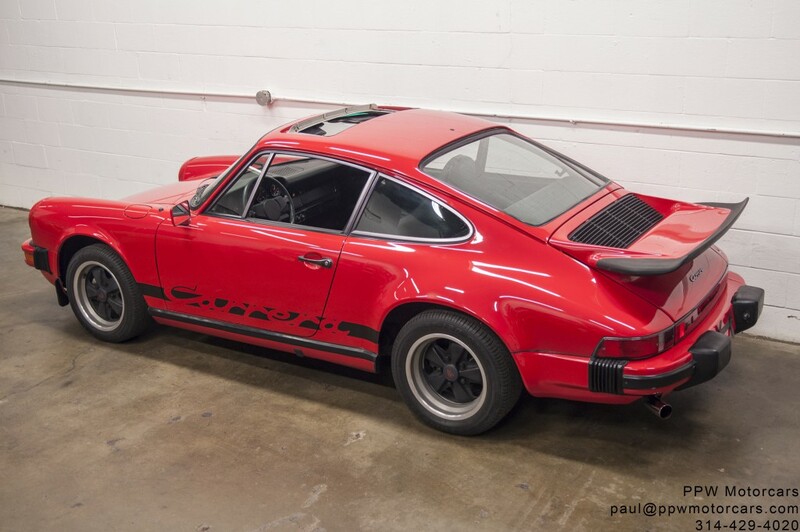 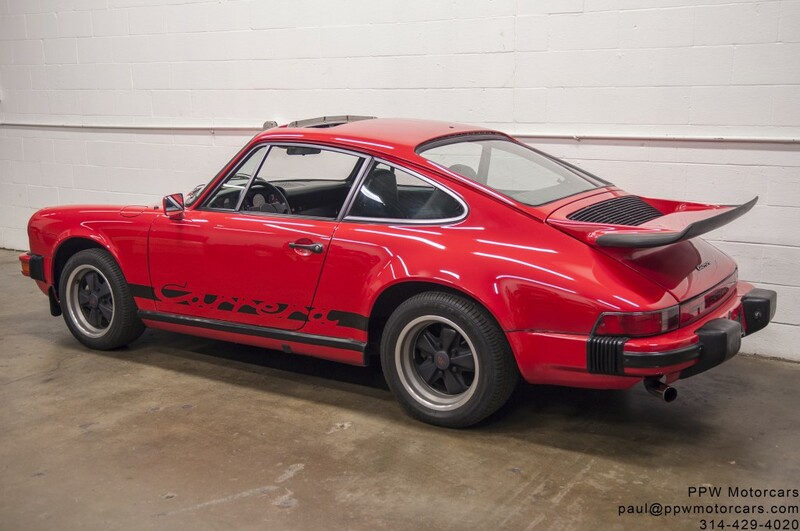 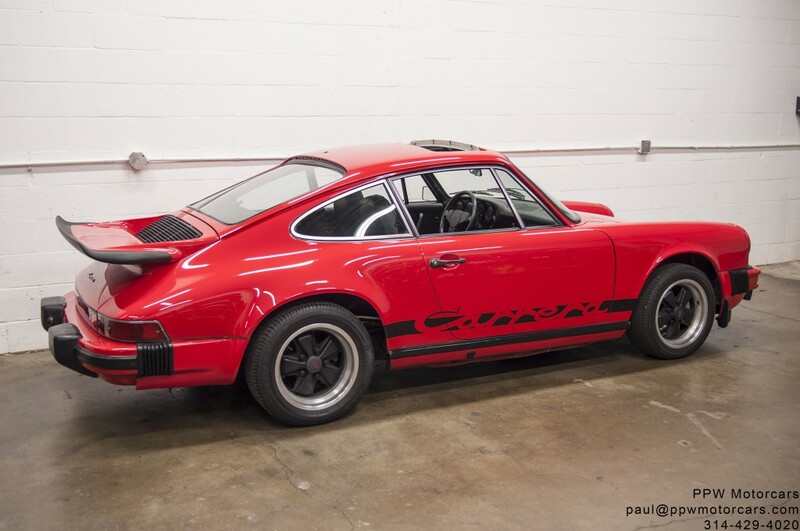 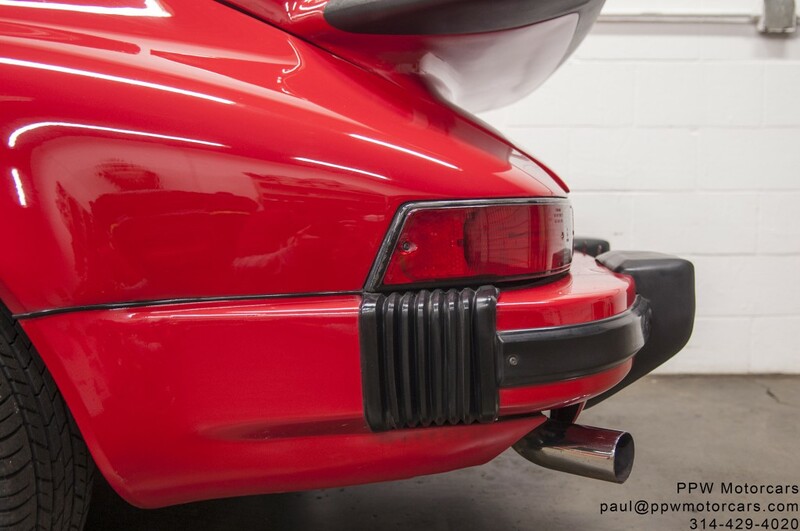 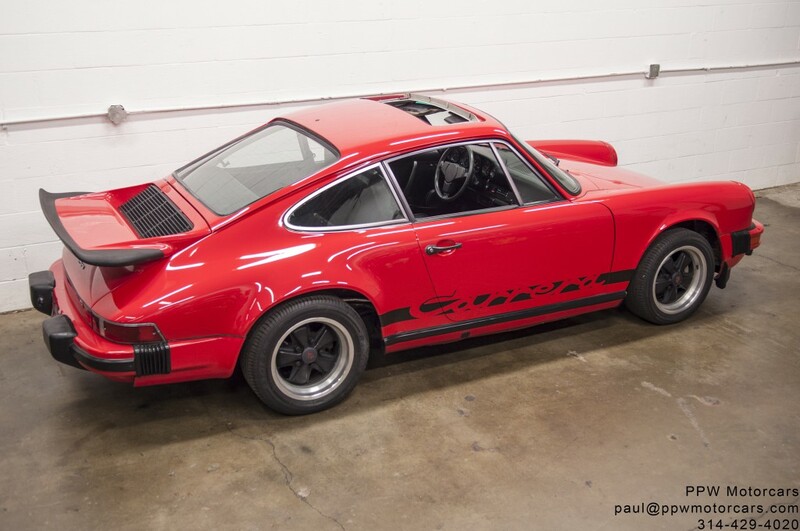 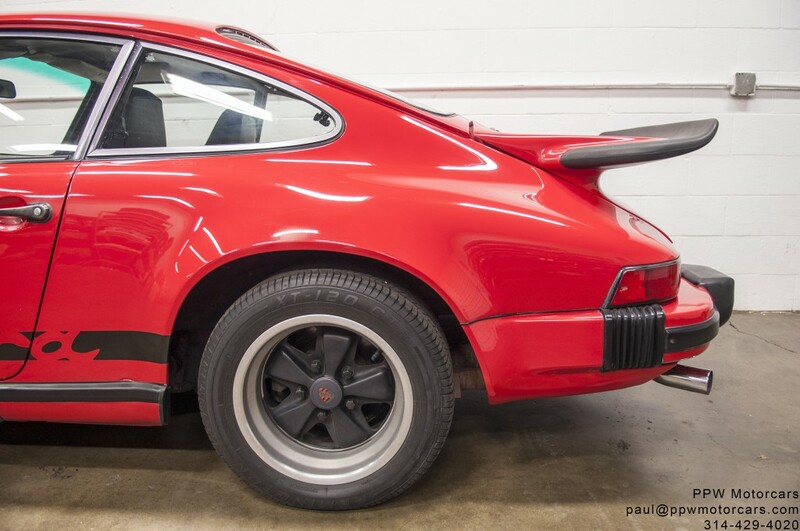 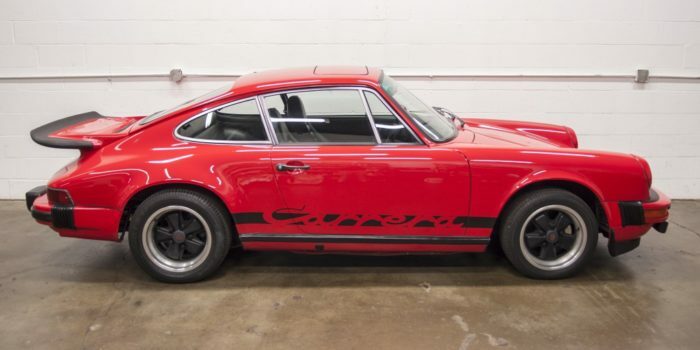 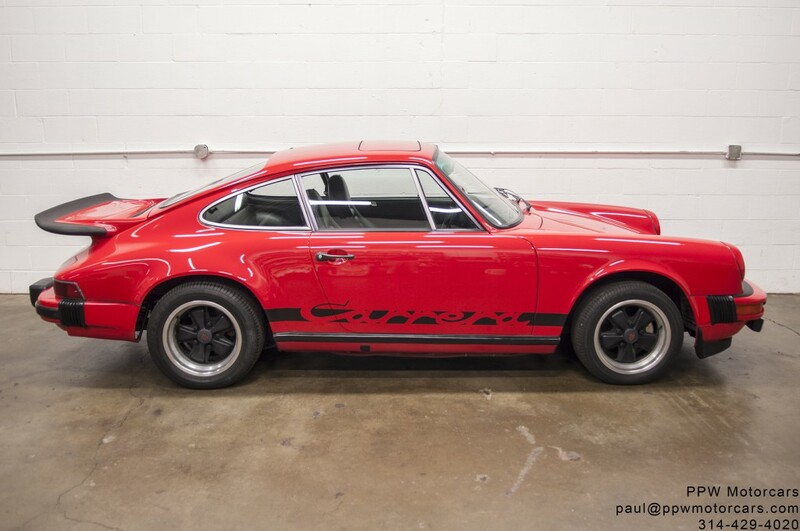 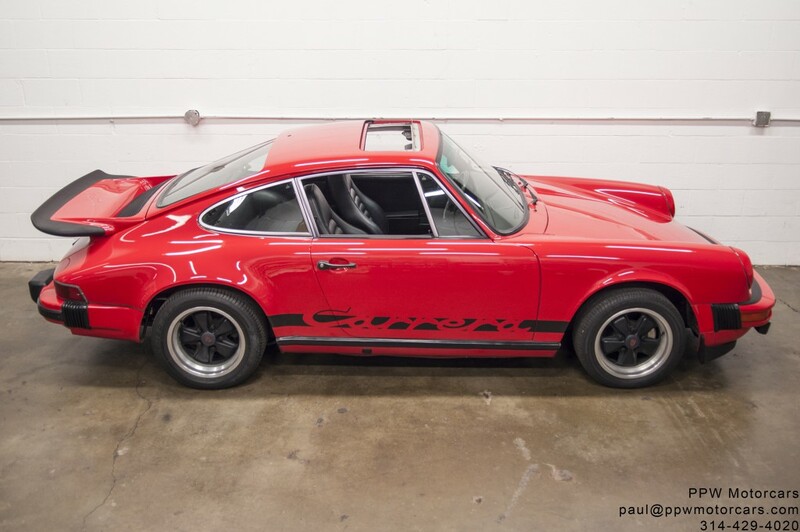 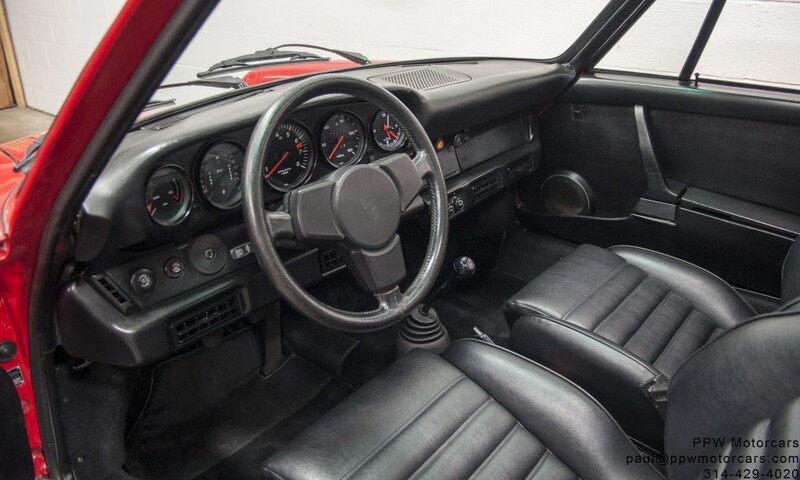 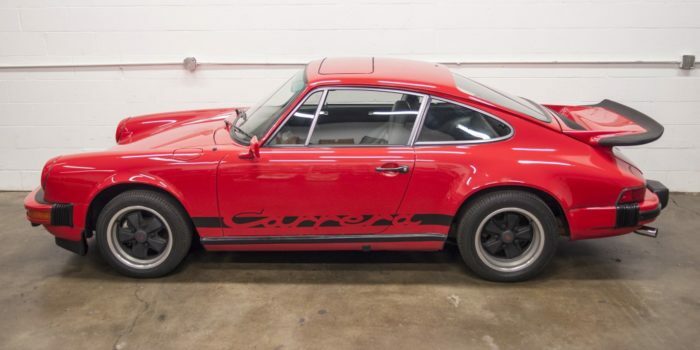 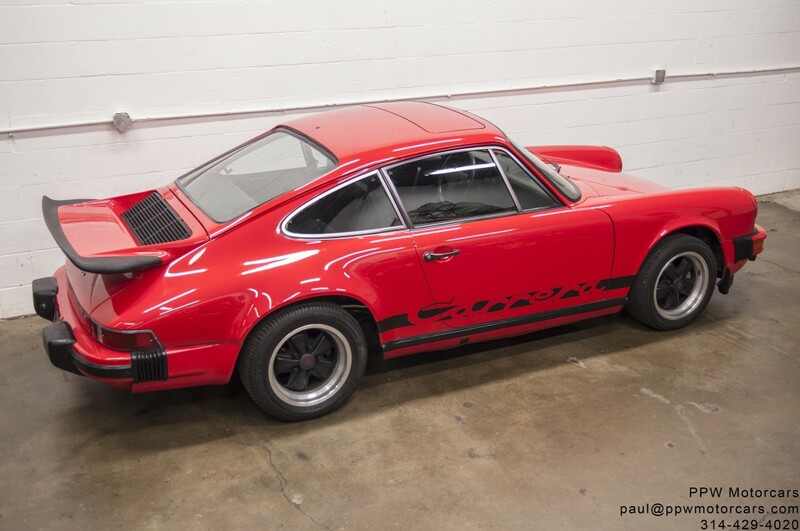 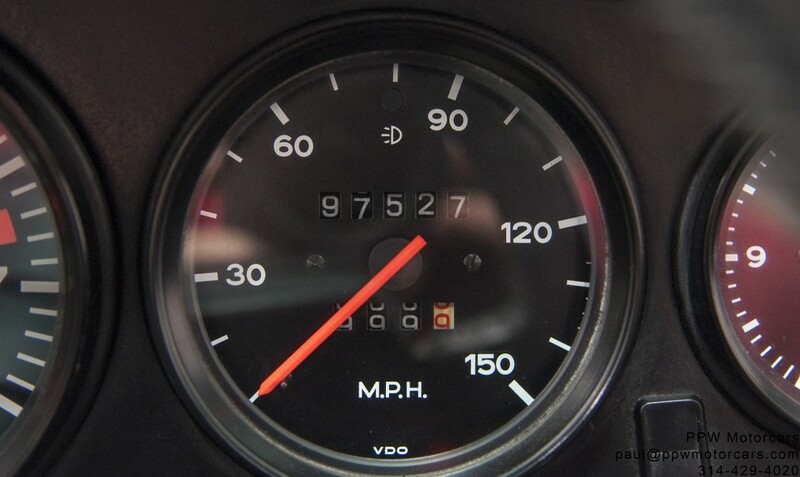 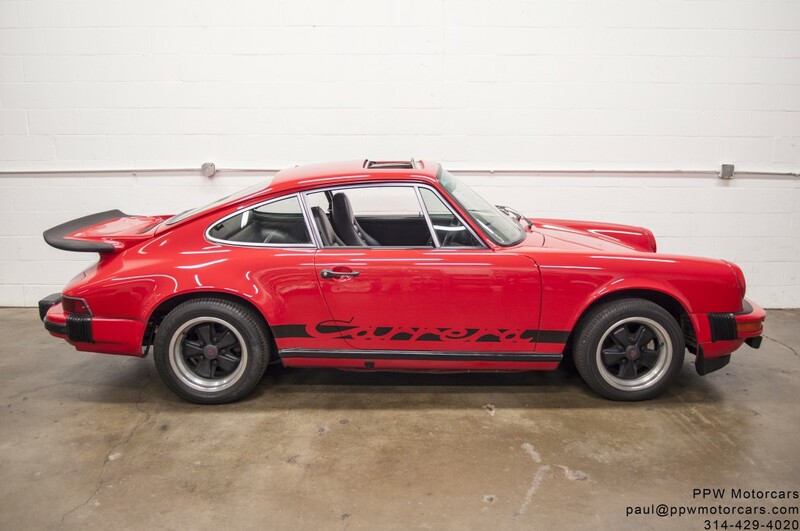 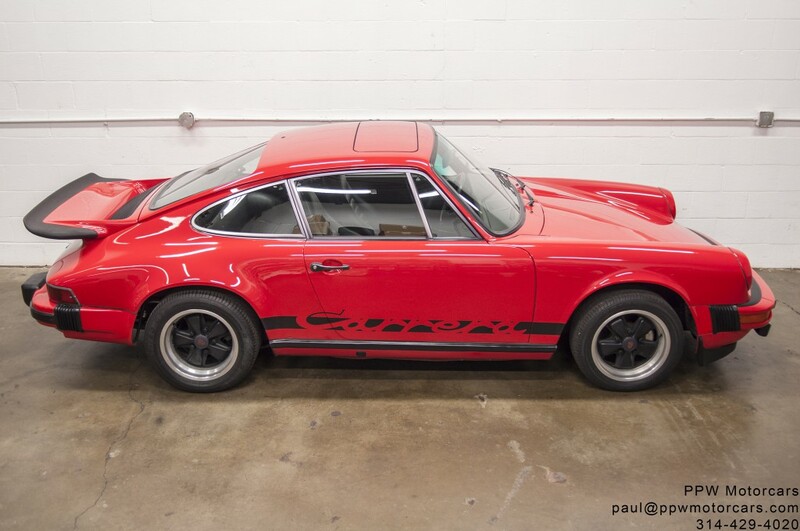 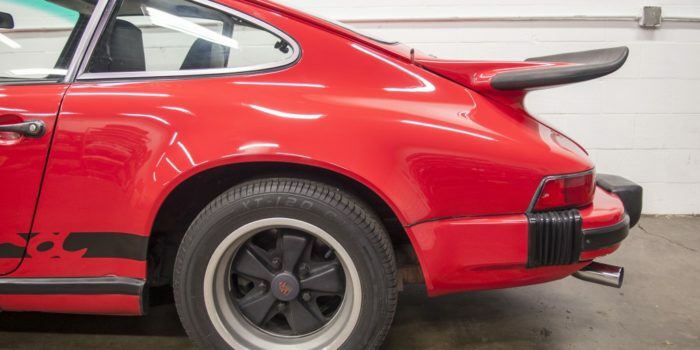 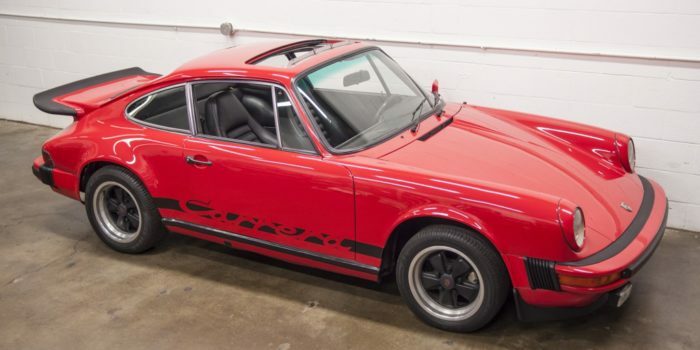 This legendary 911 Carrera is priced to sell today! 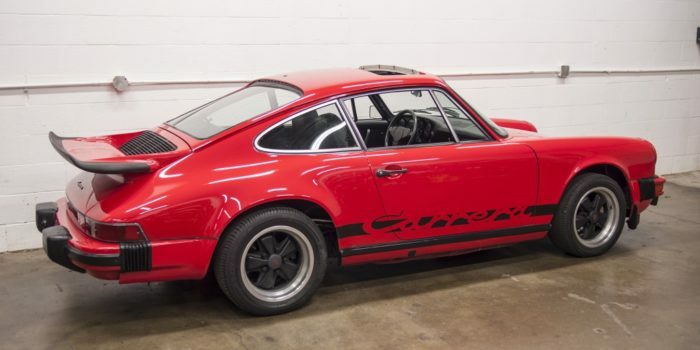 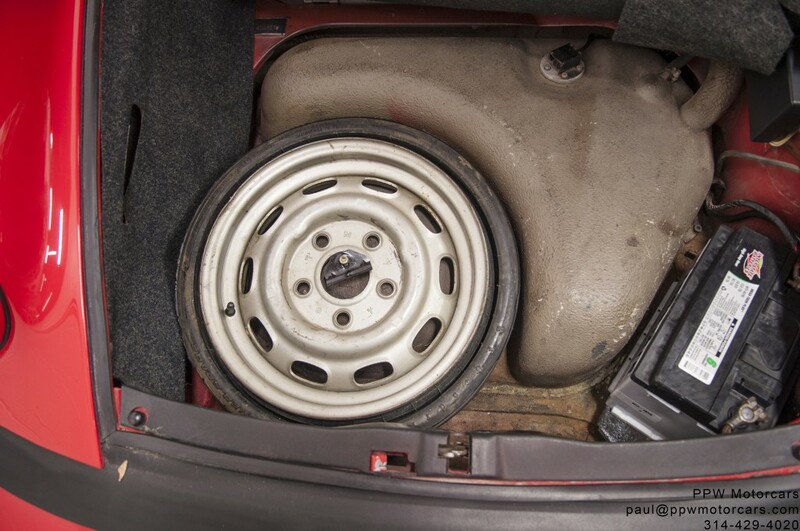 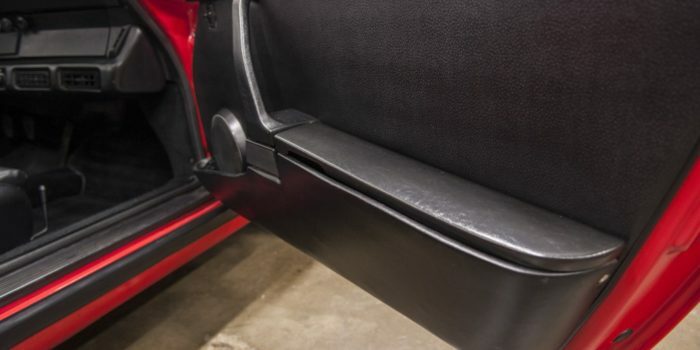 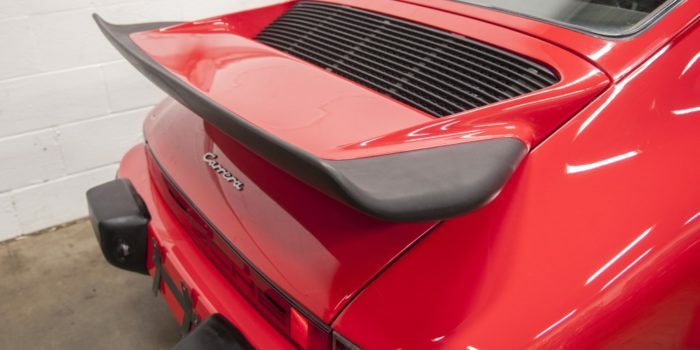 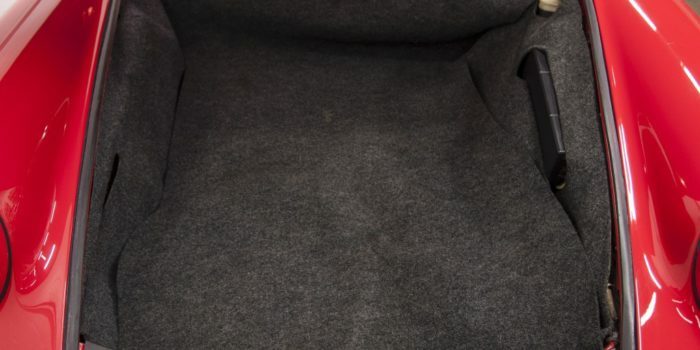 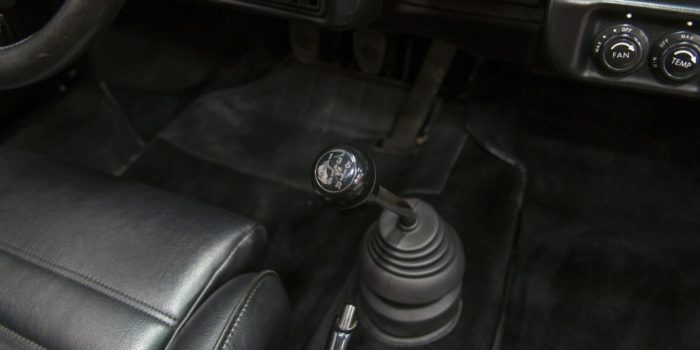 Offered for the true collector, investor, or enthusiast who understands and appreciates the investment potential of this well optioned and rapidly appreciating motorcar!